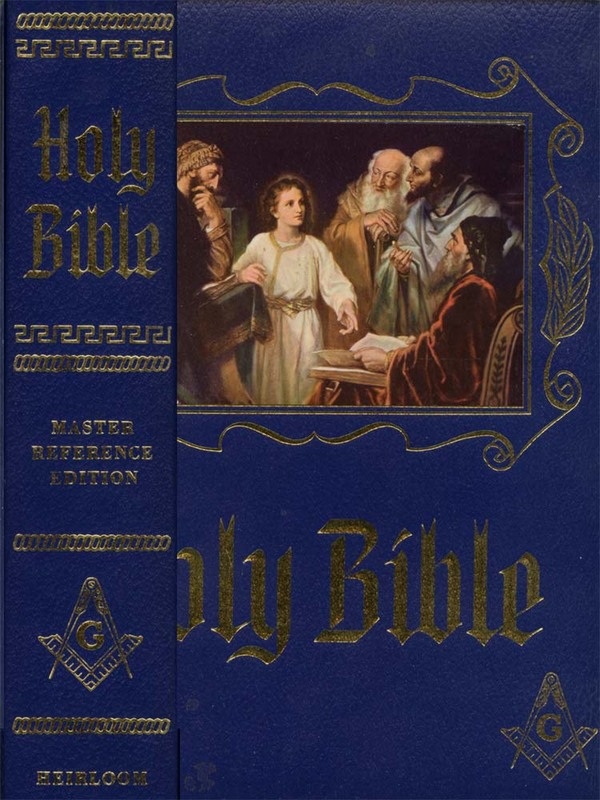 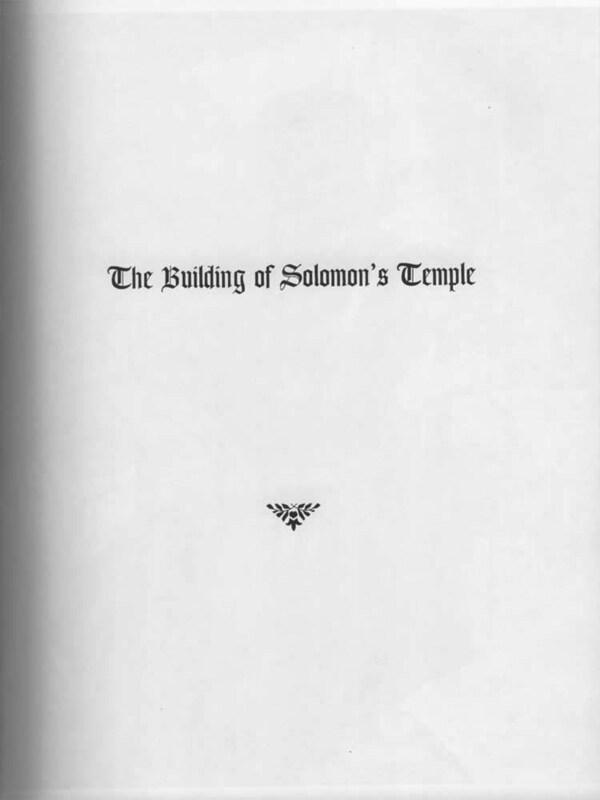 This is a copy of the Master Mason Holy Bible from the 1990's. 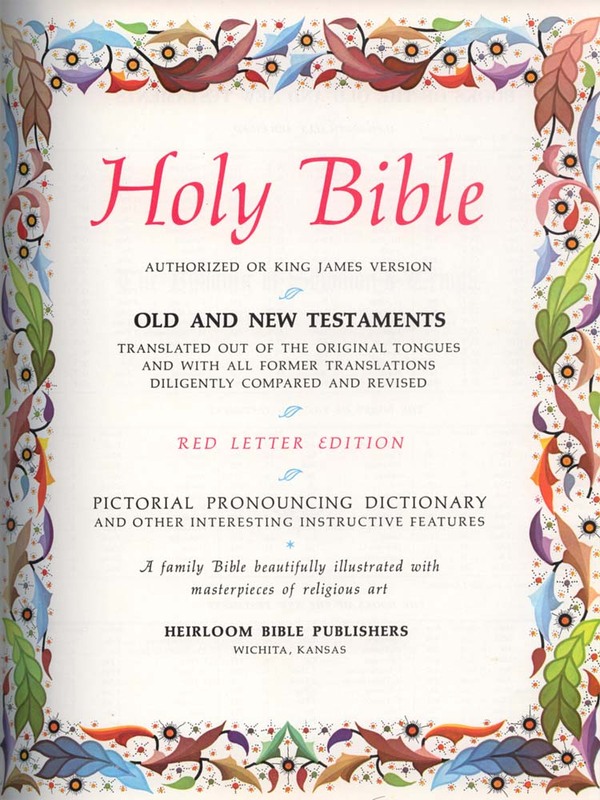 It is the King James Version. 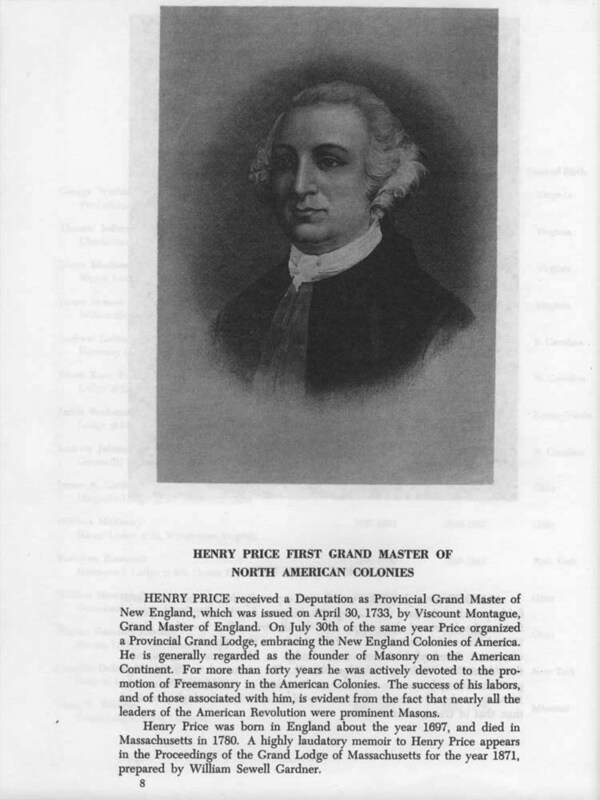 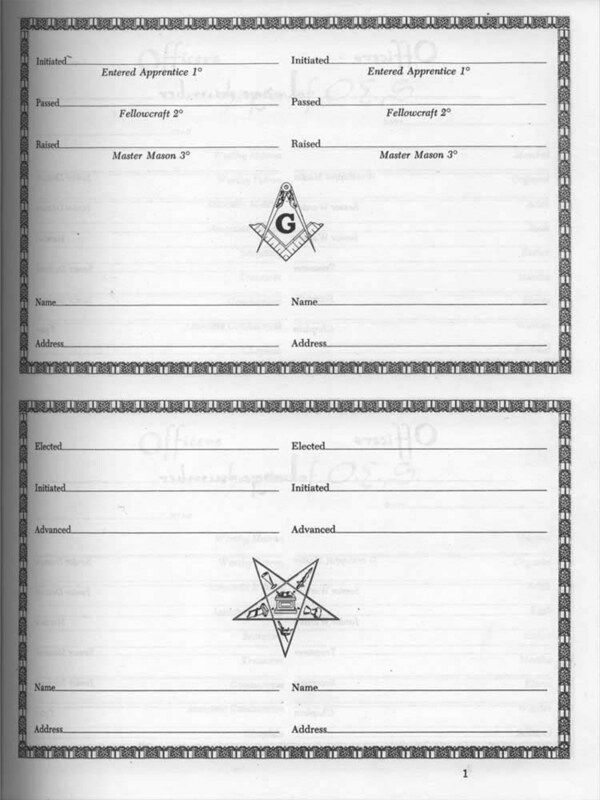 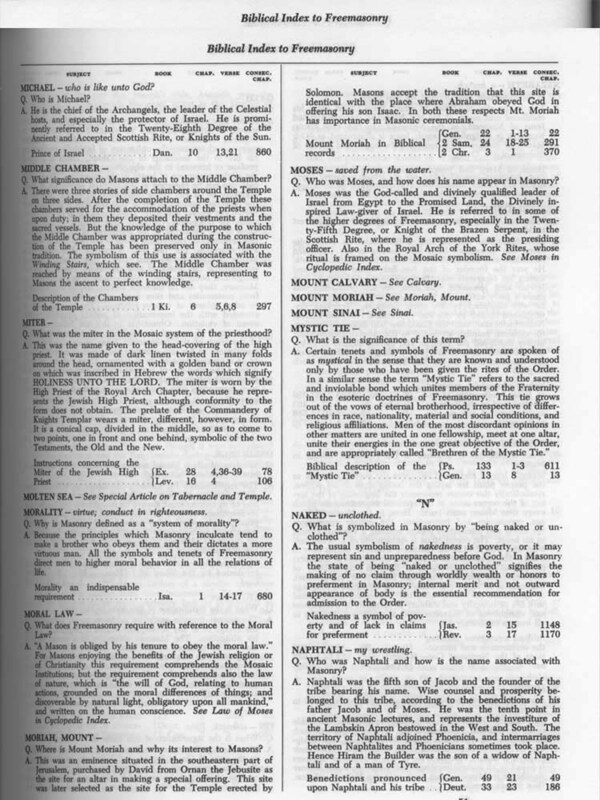 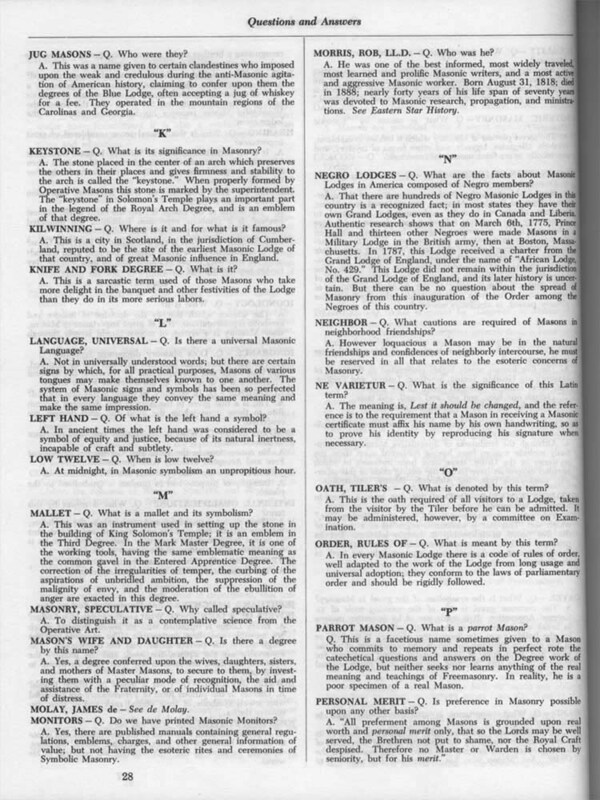 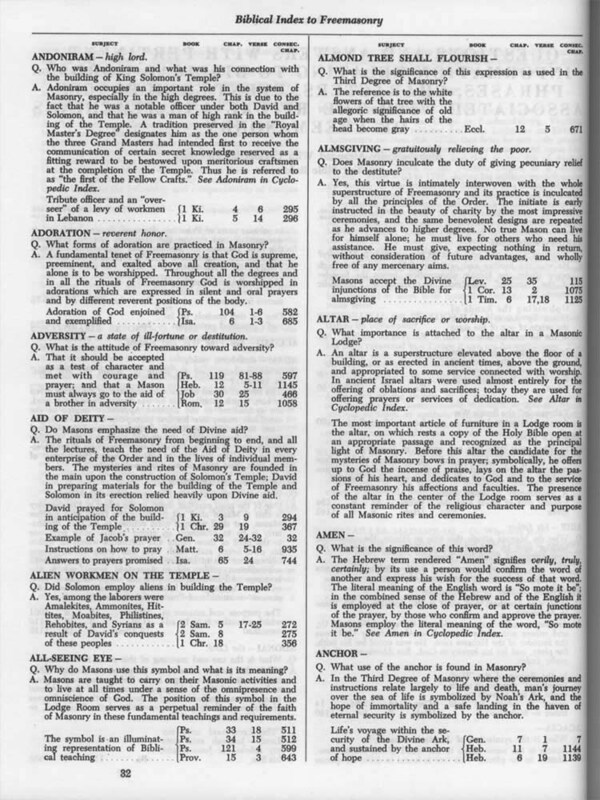 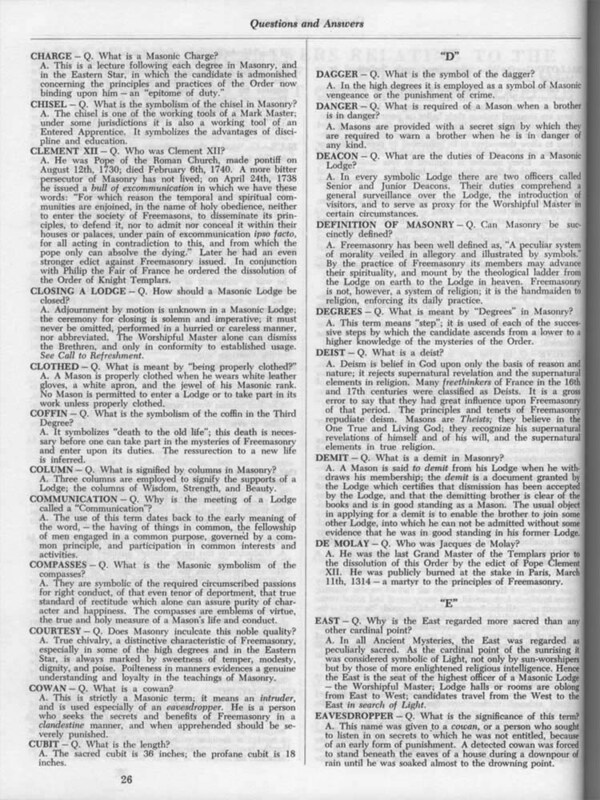 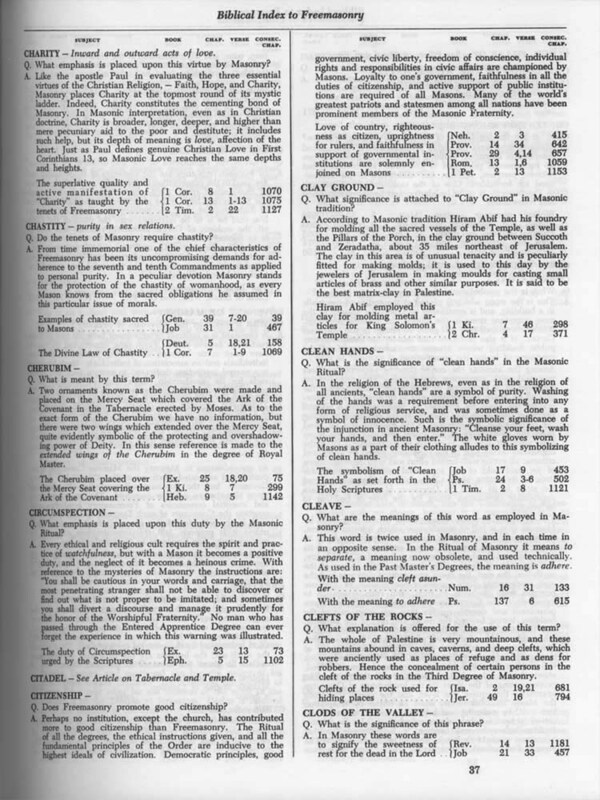 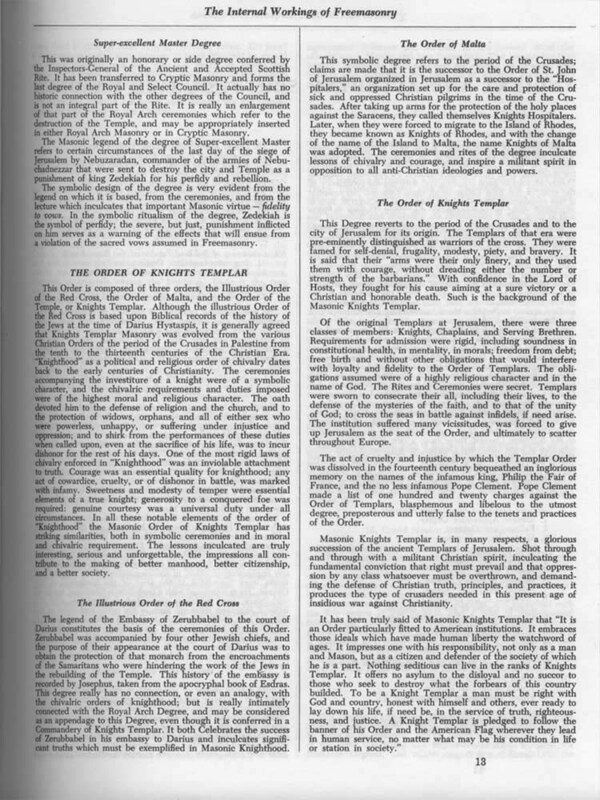 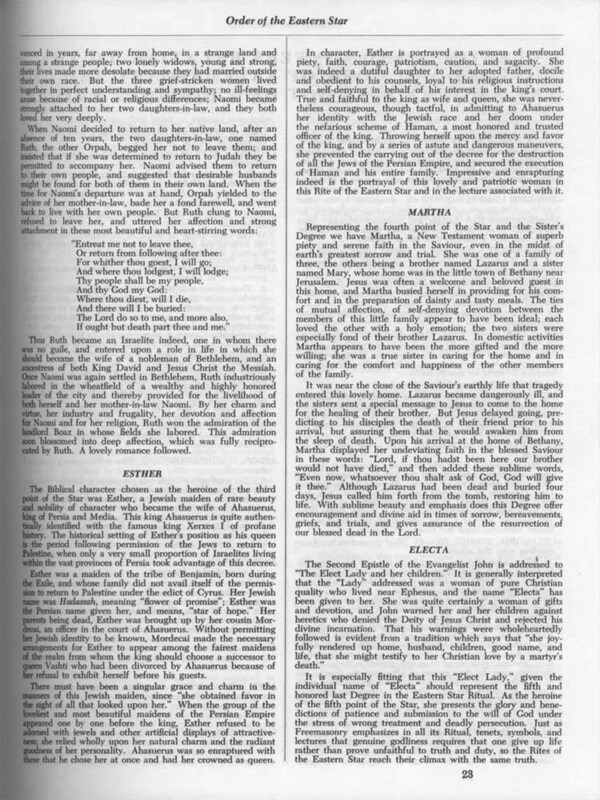 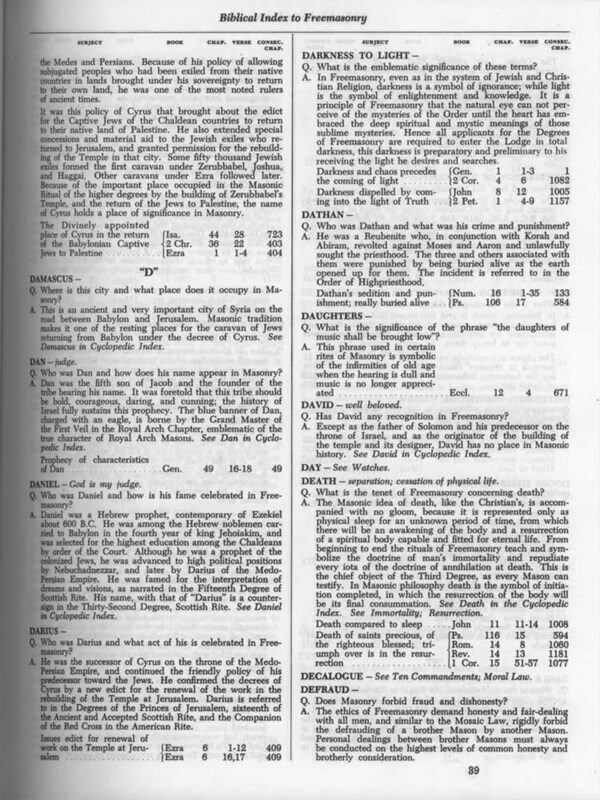 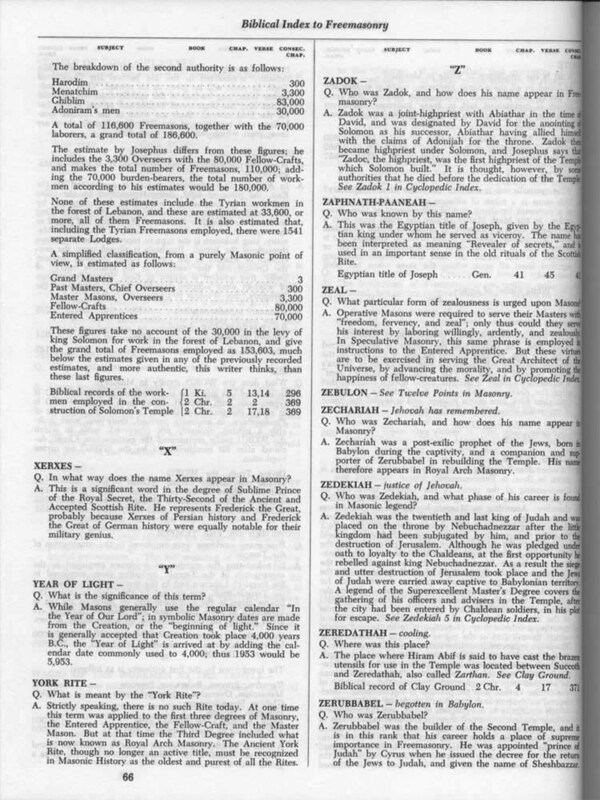 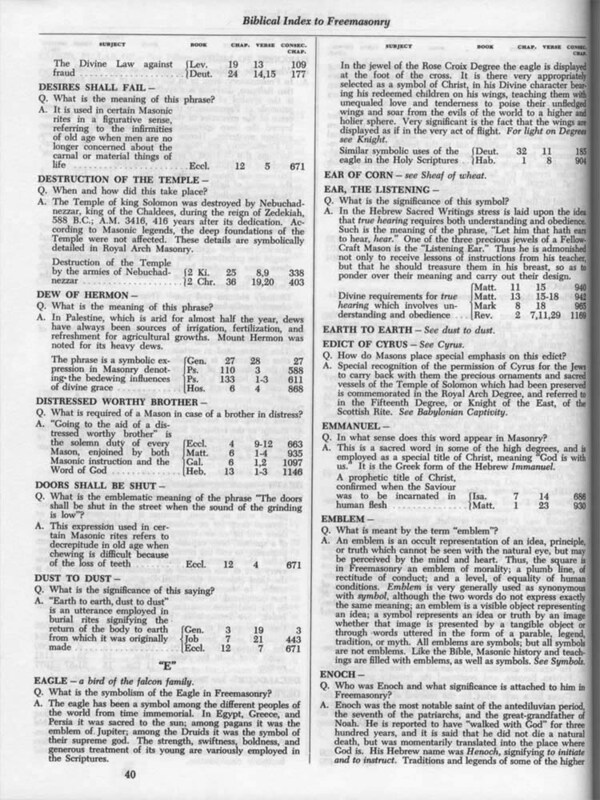 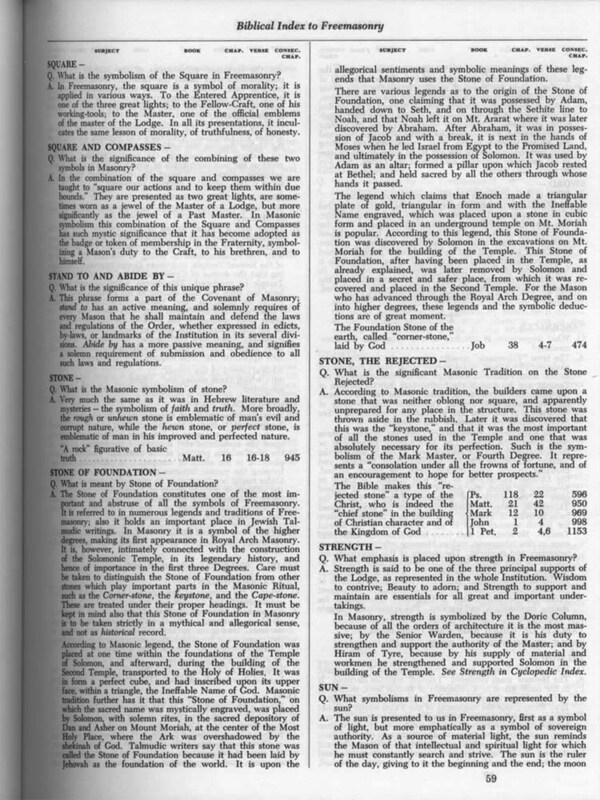 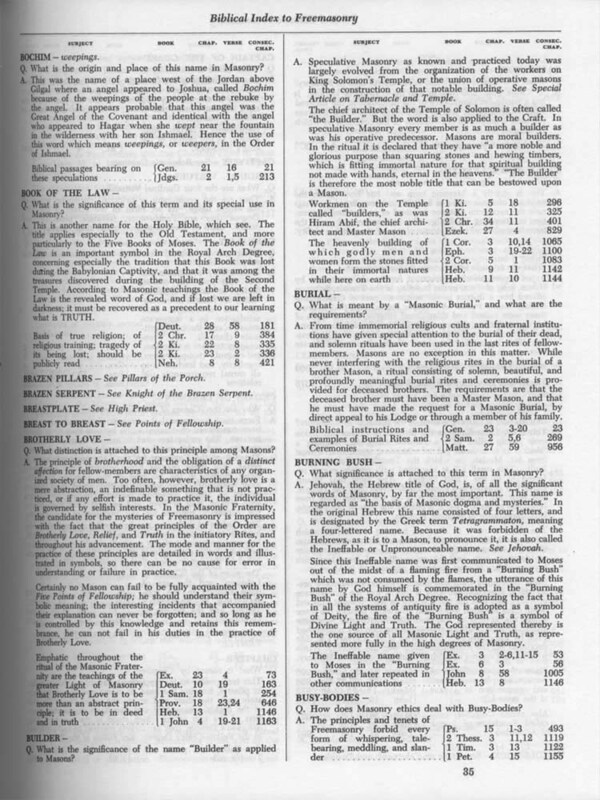 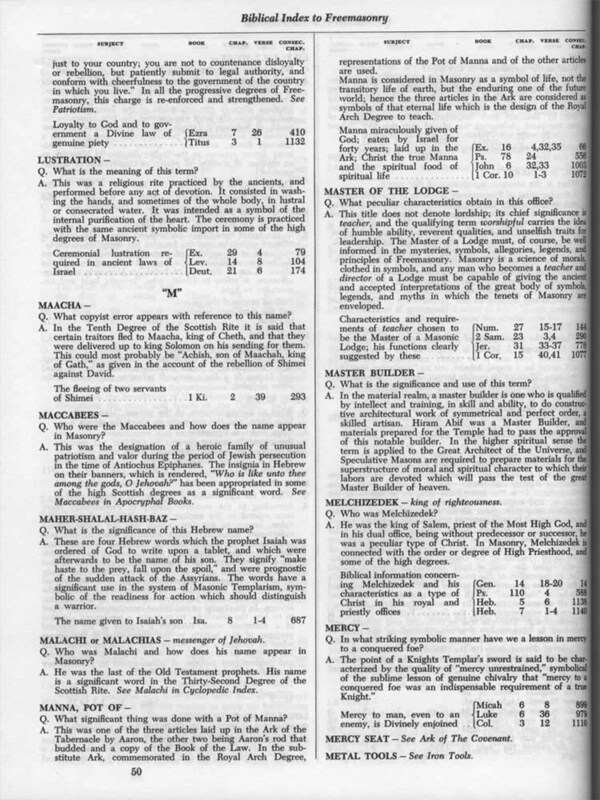 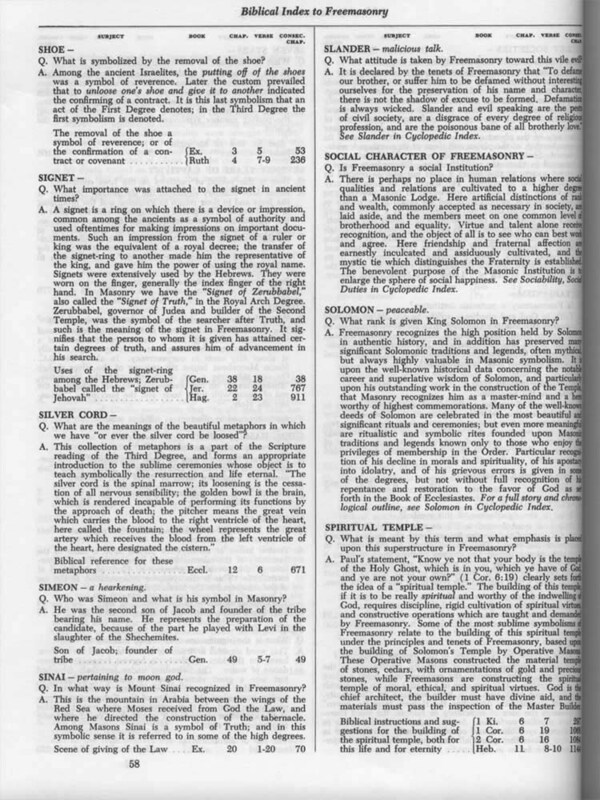 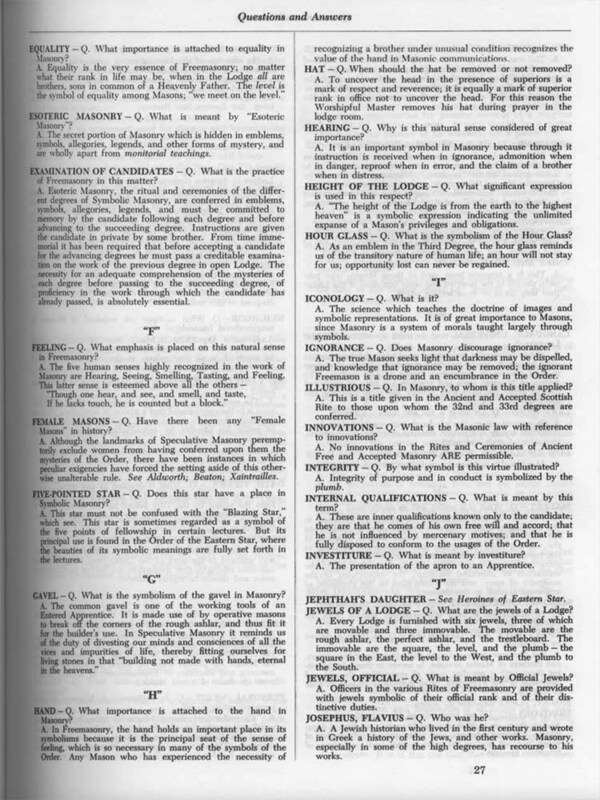 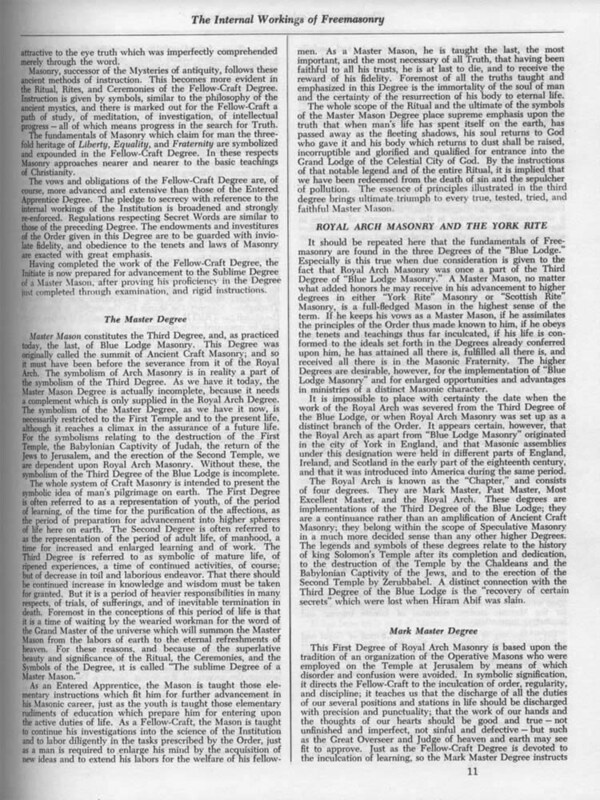 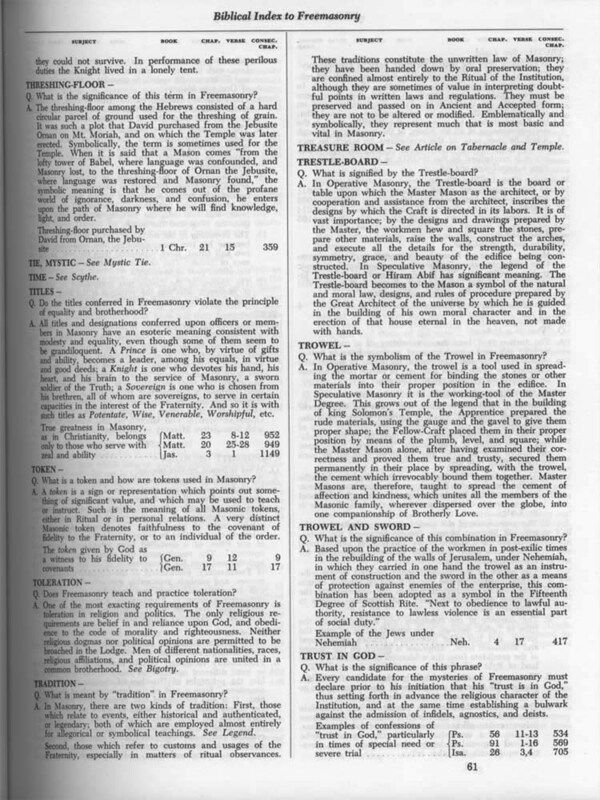 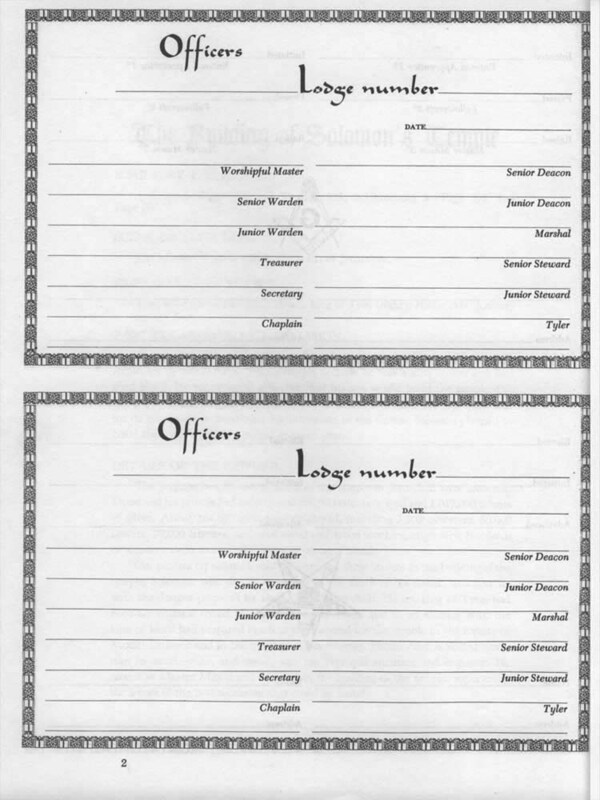 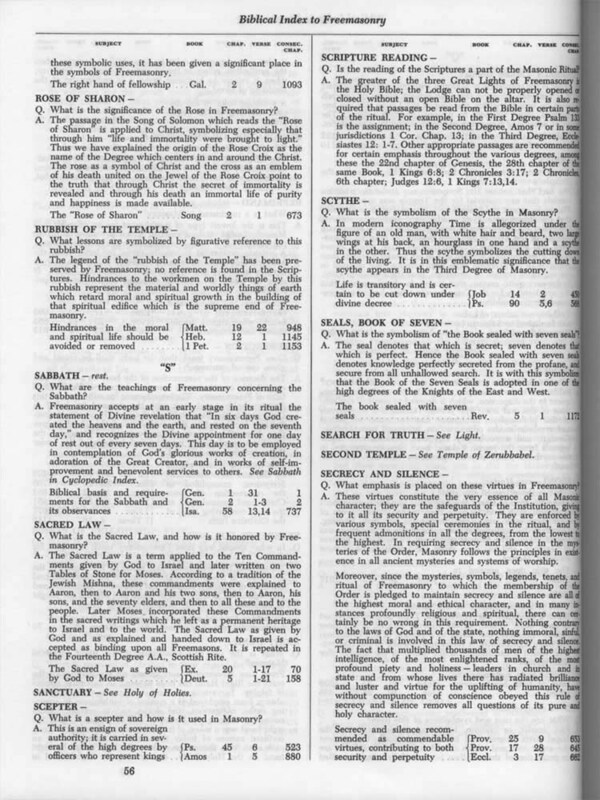 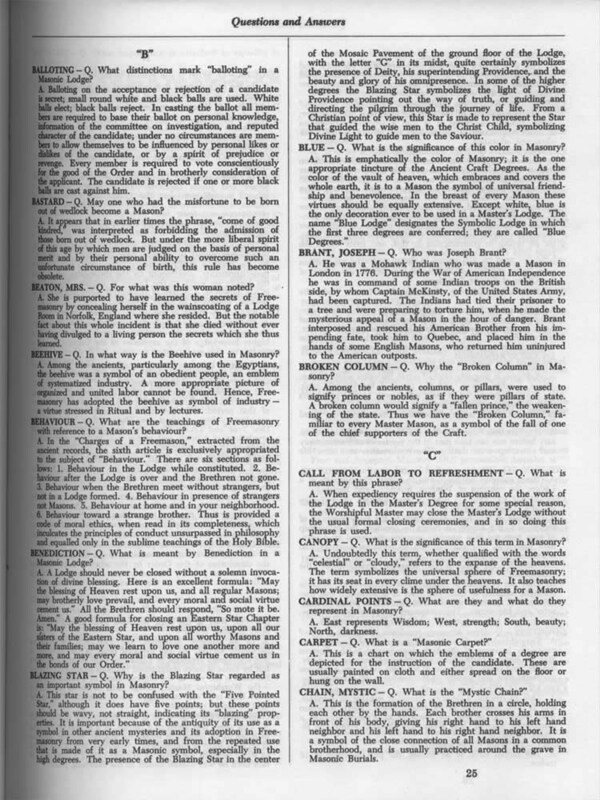 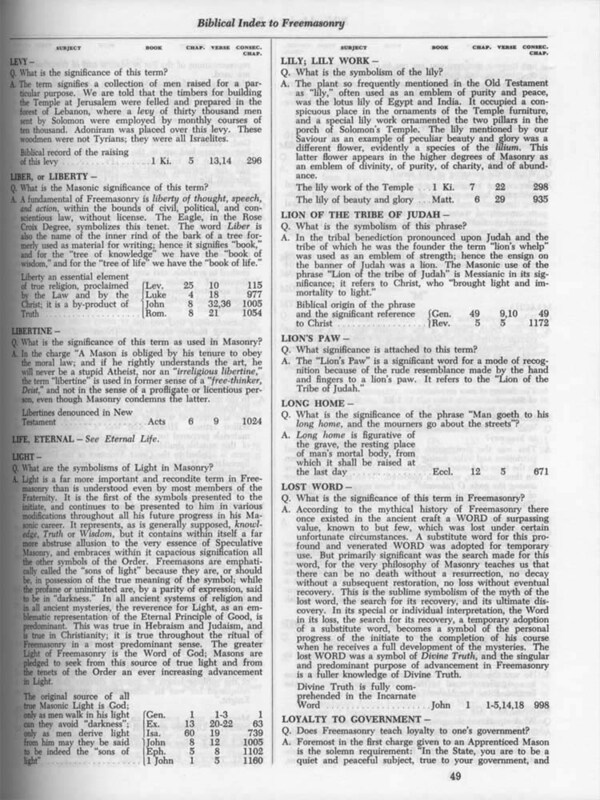 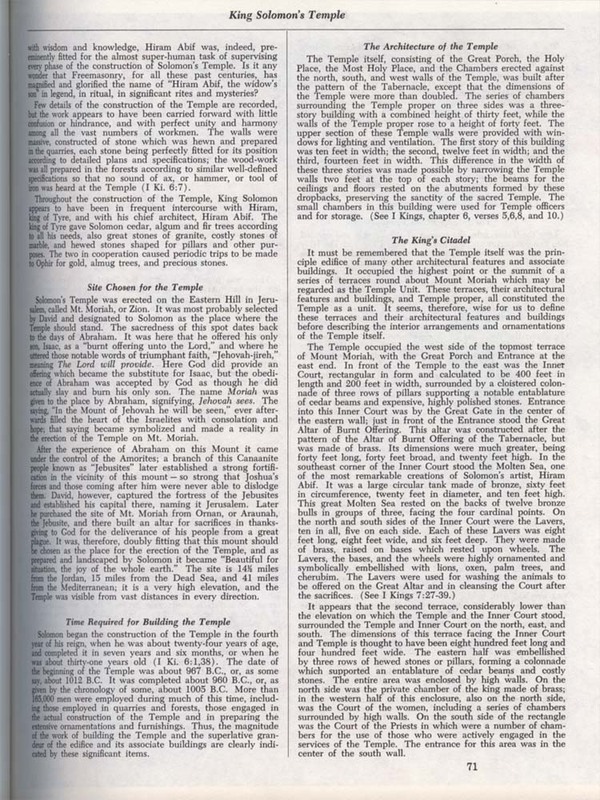 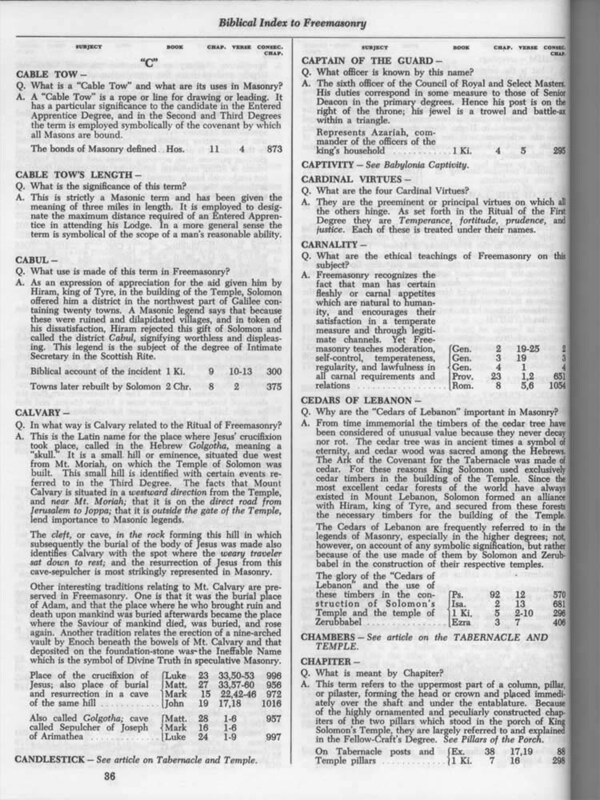 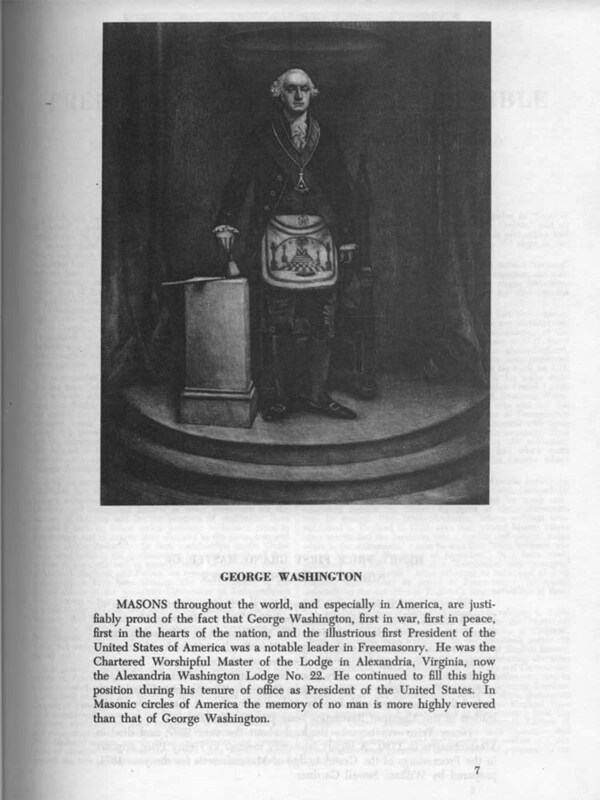 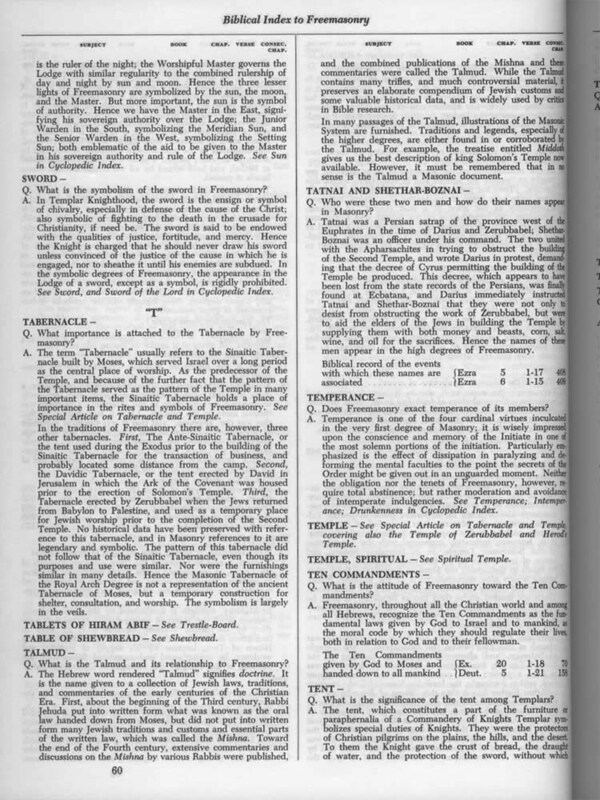 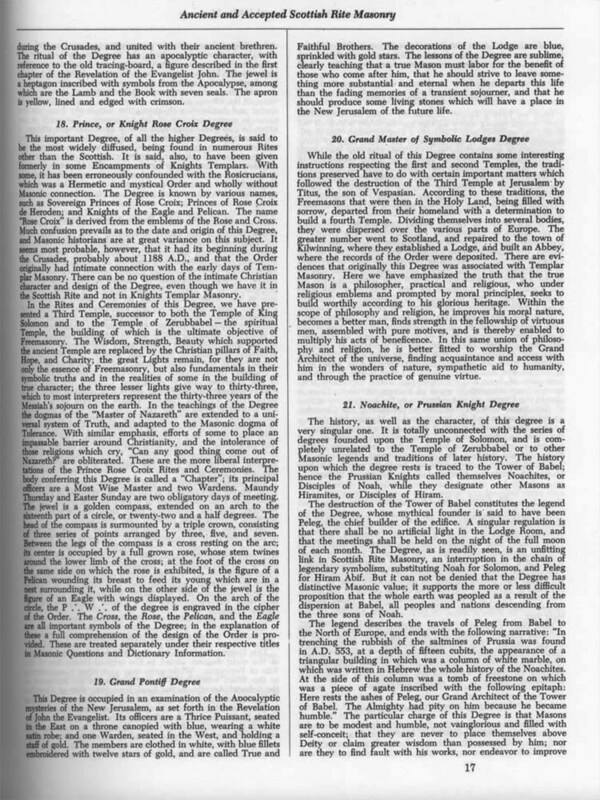 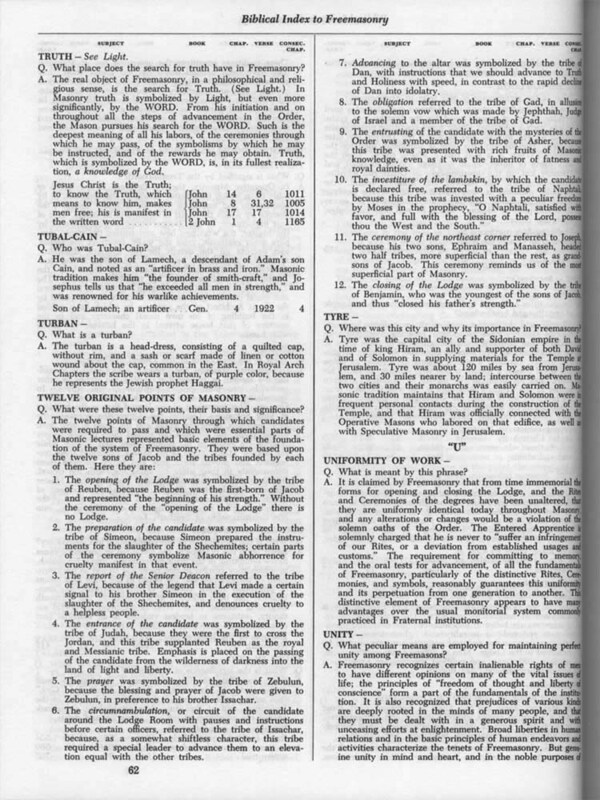 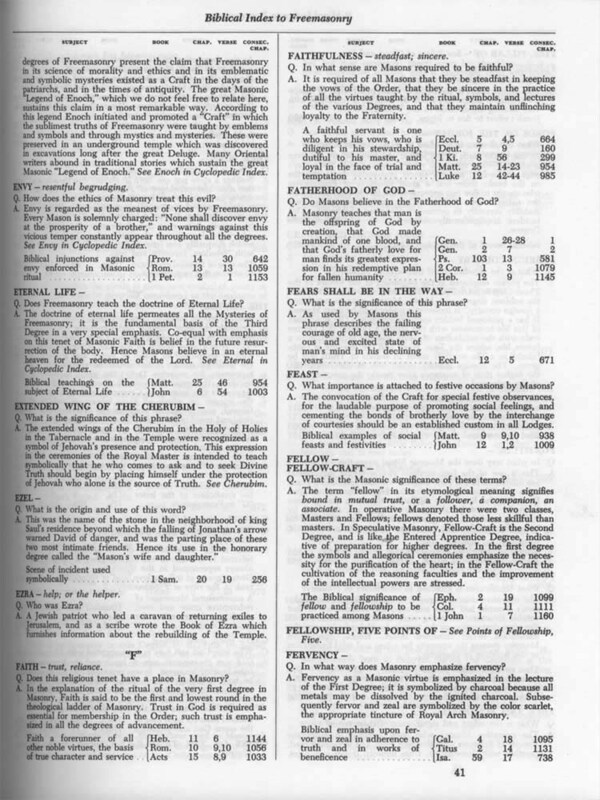 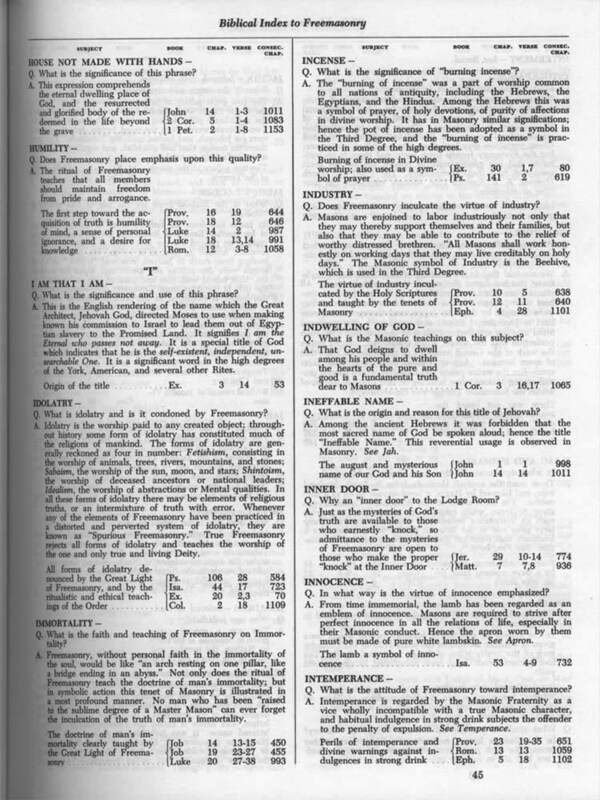 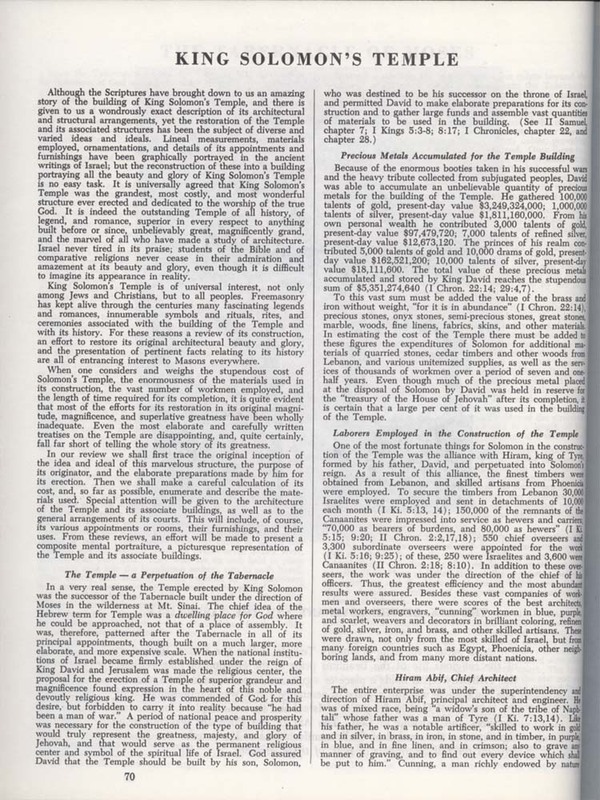 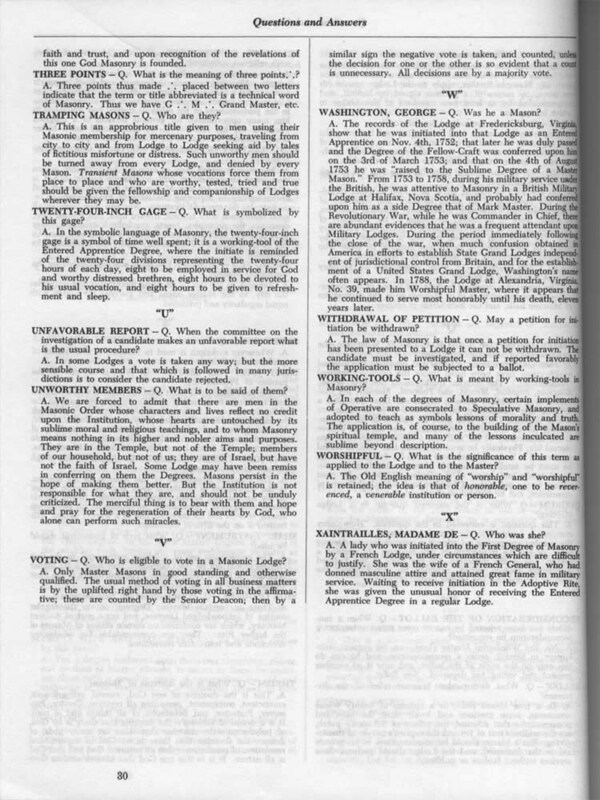 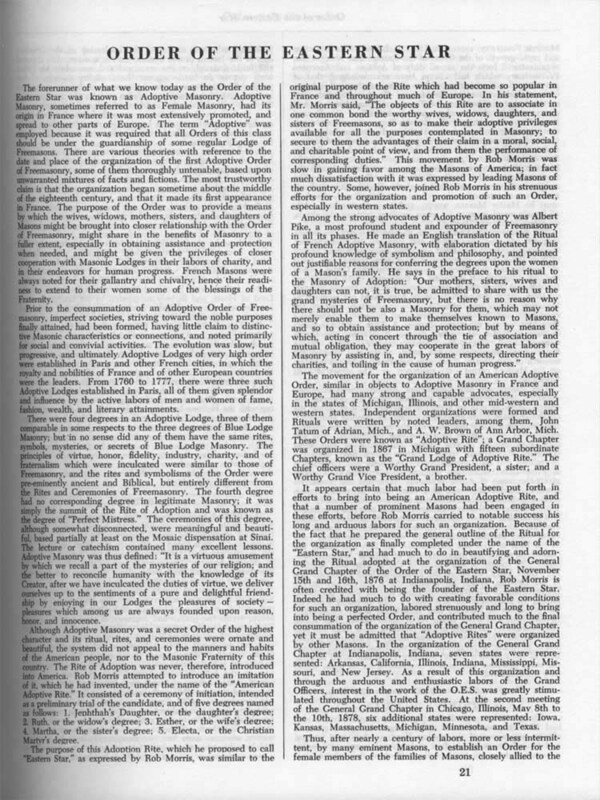 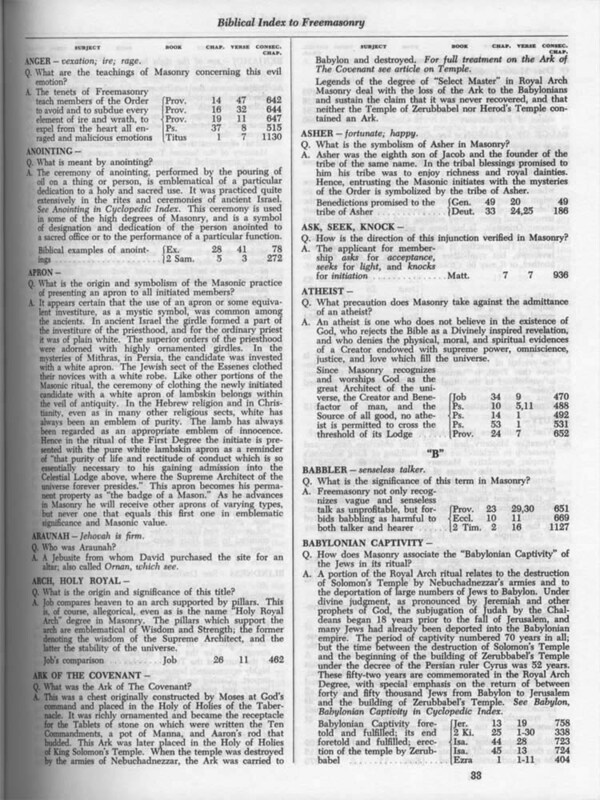 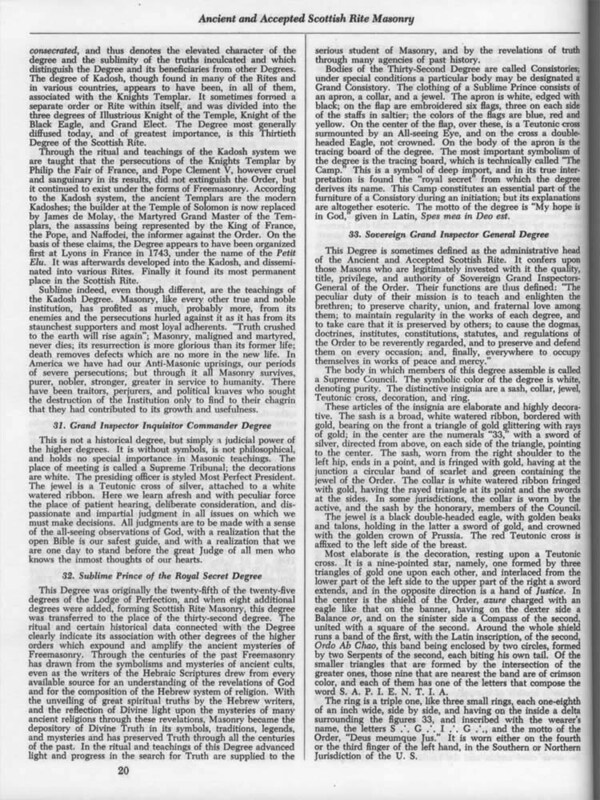 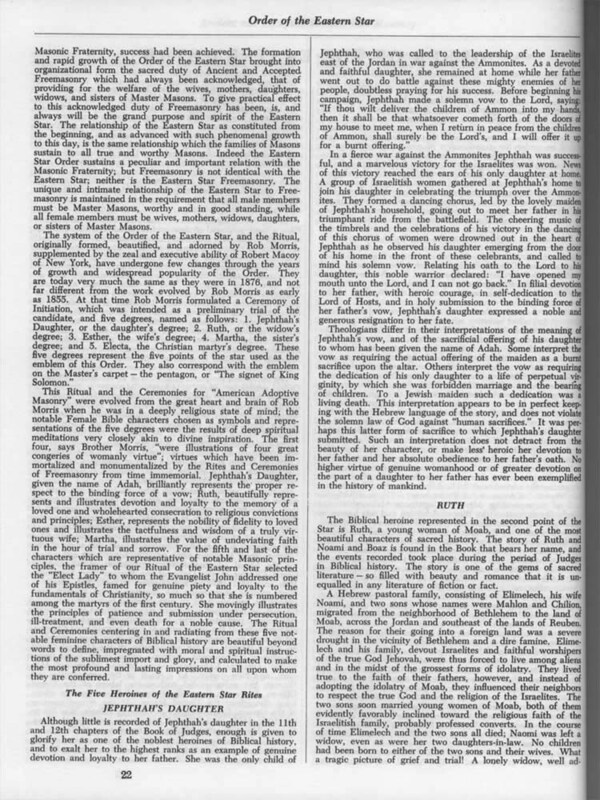 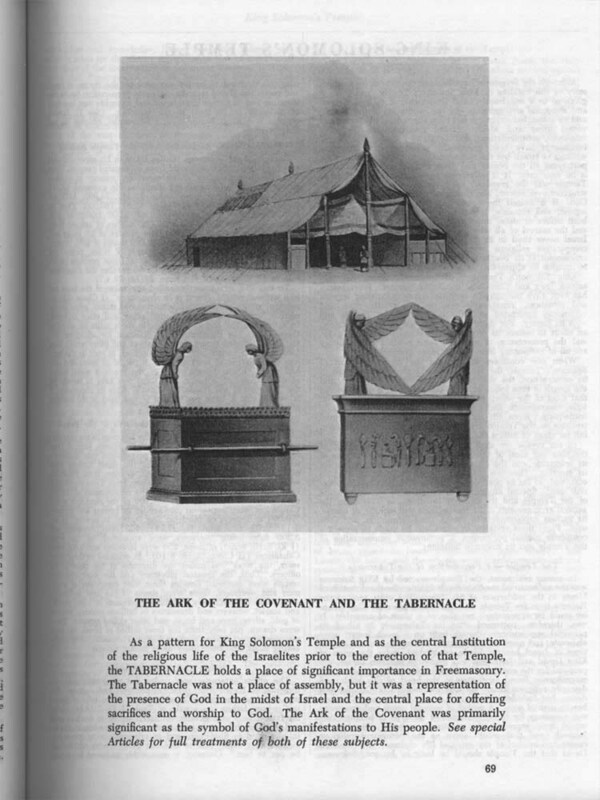 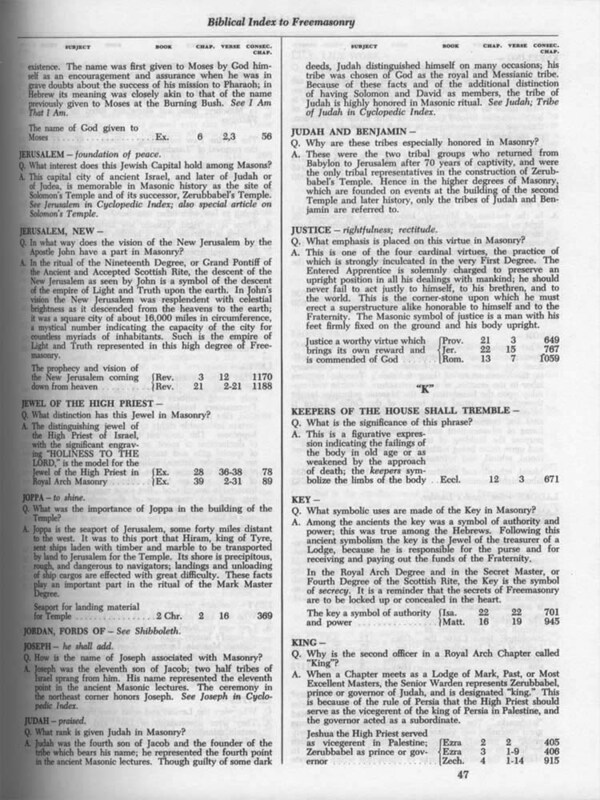 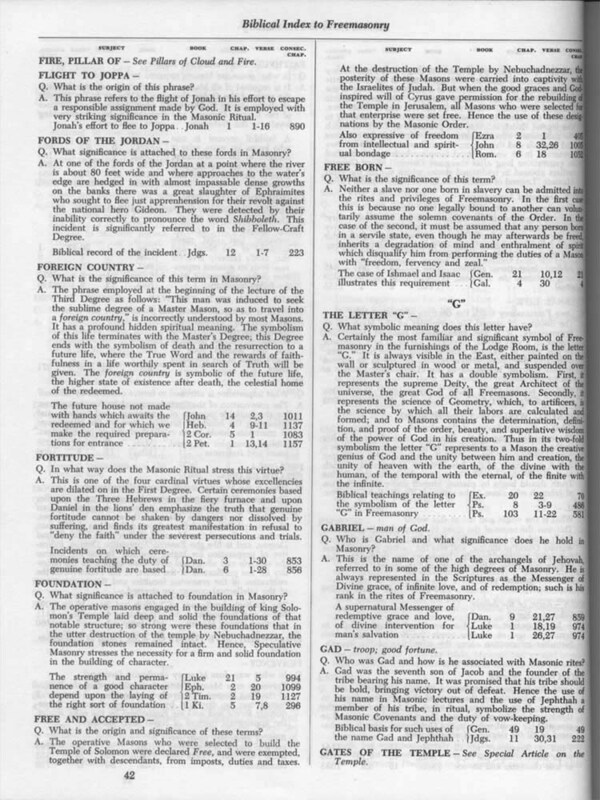 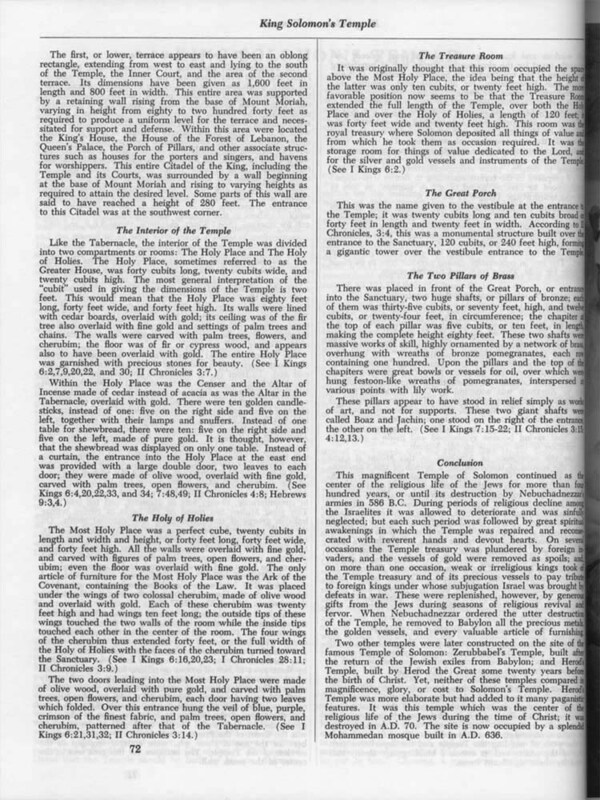 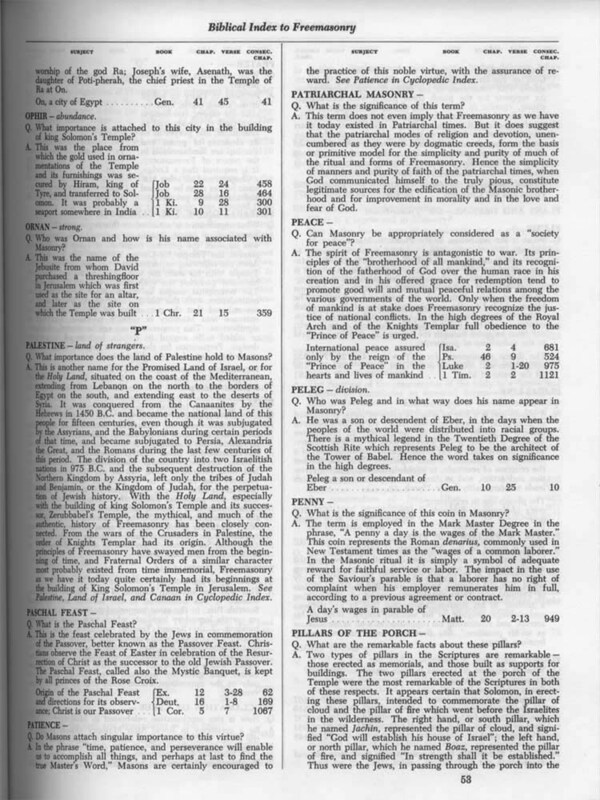 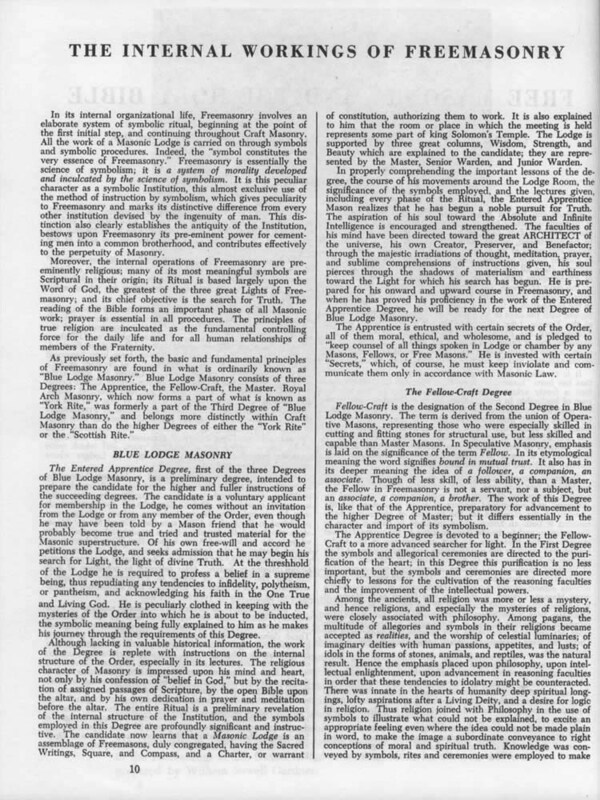 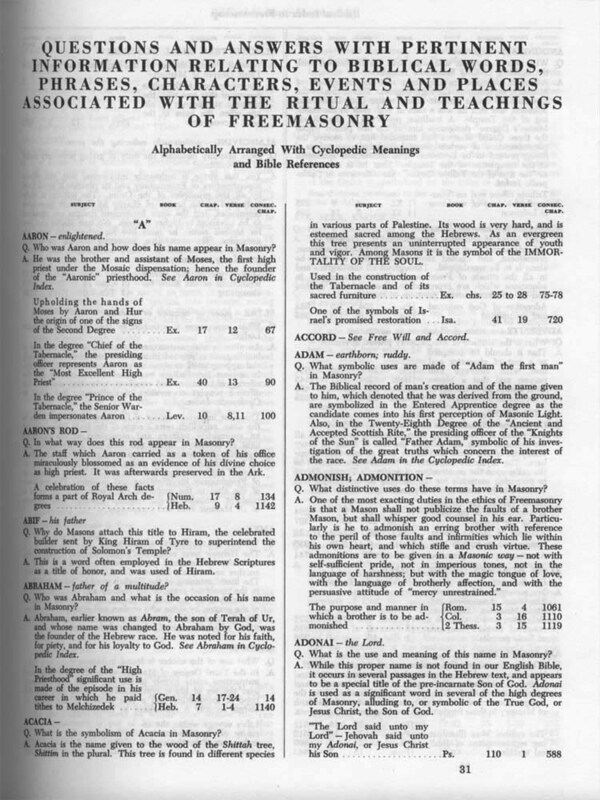 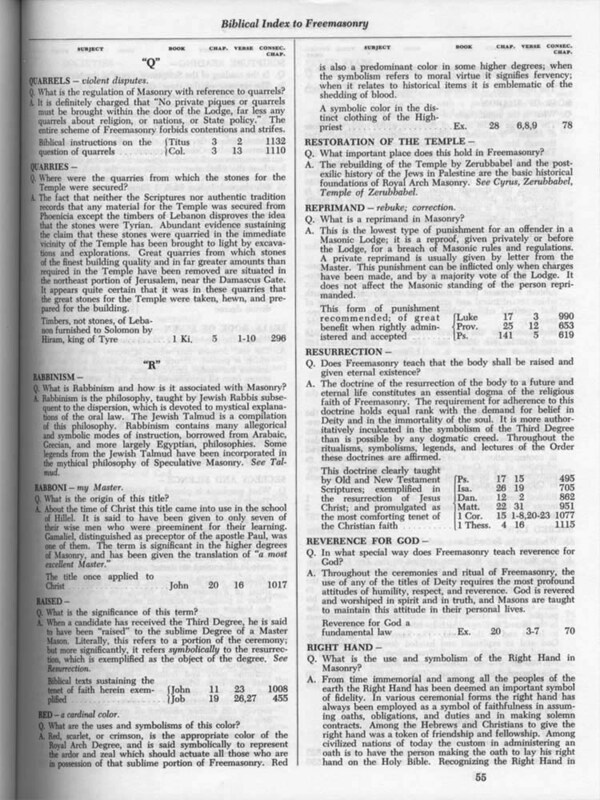 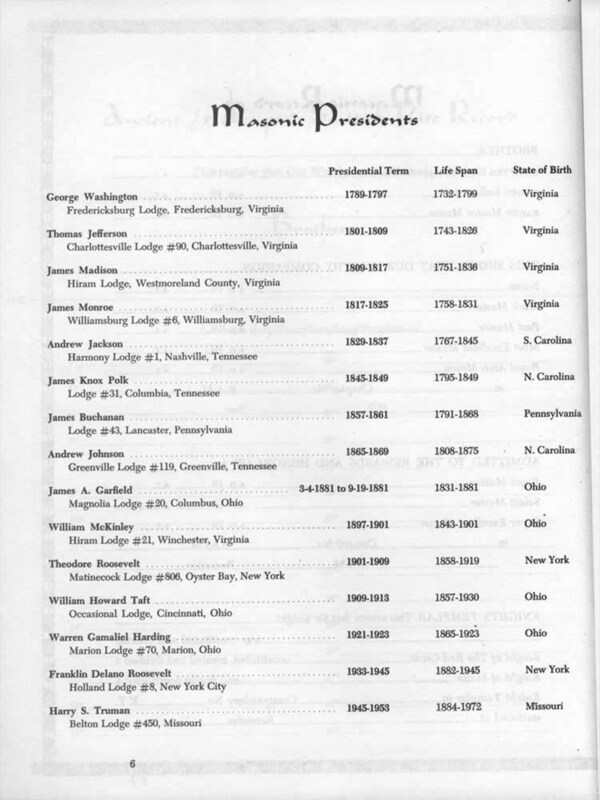 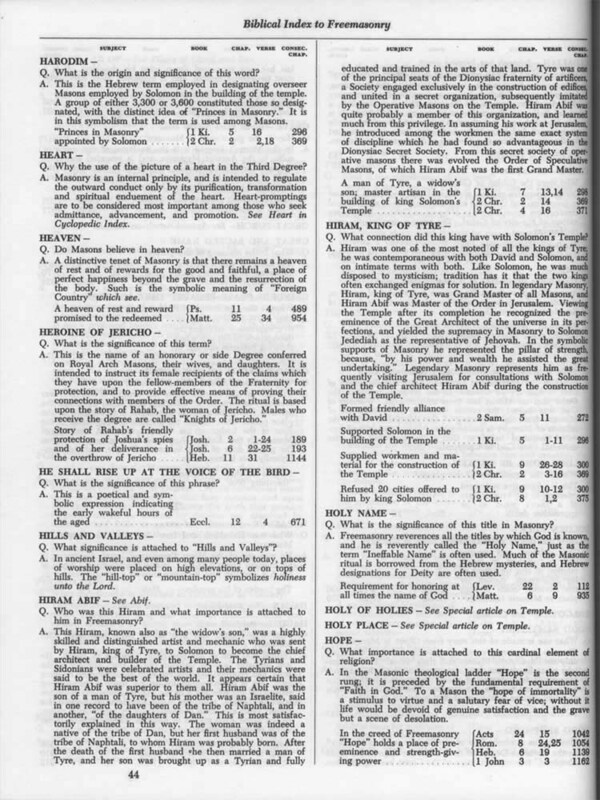 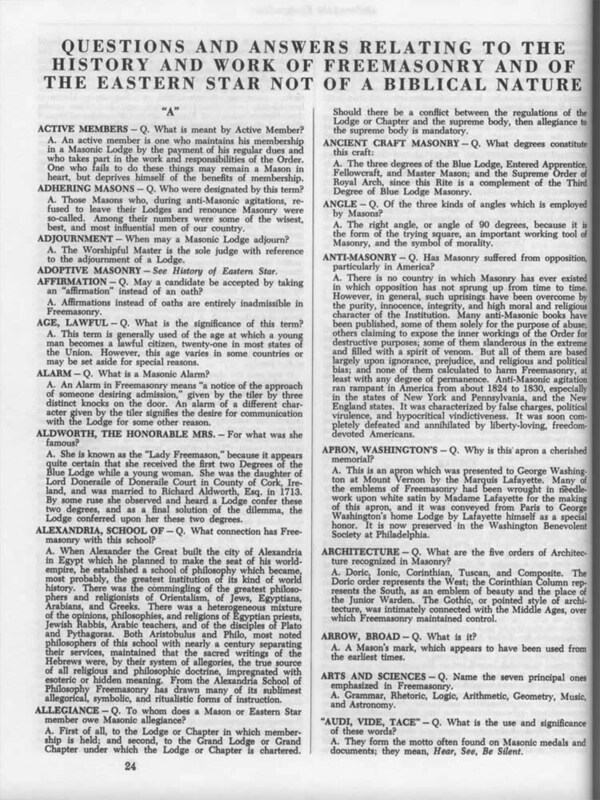 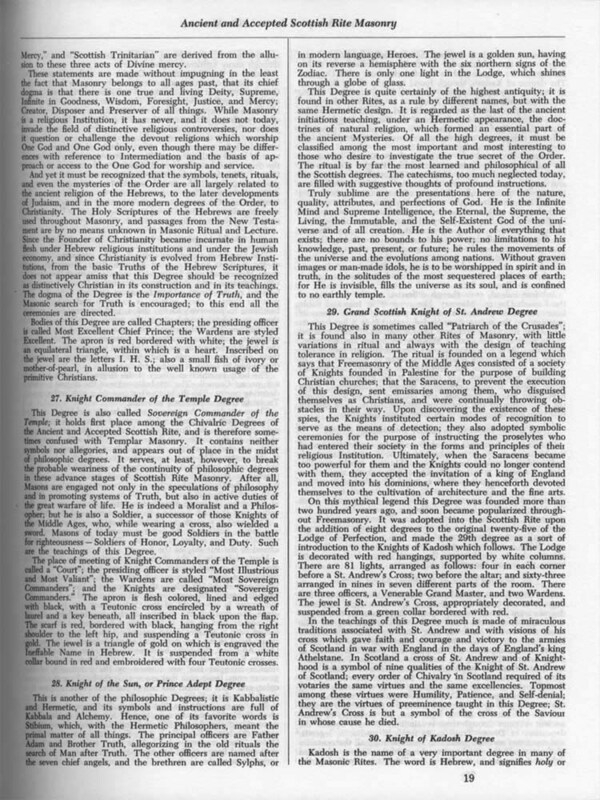 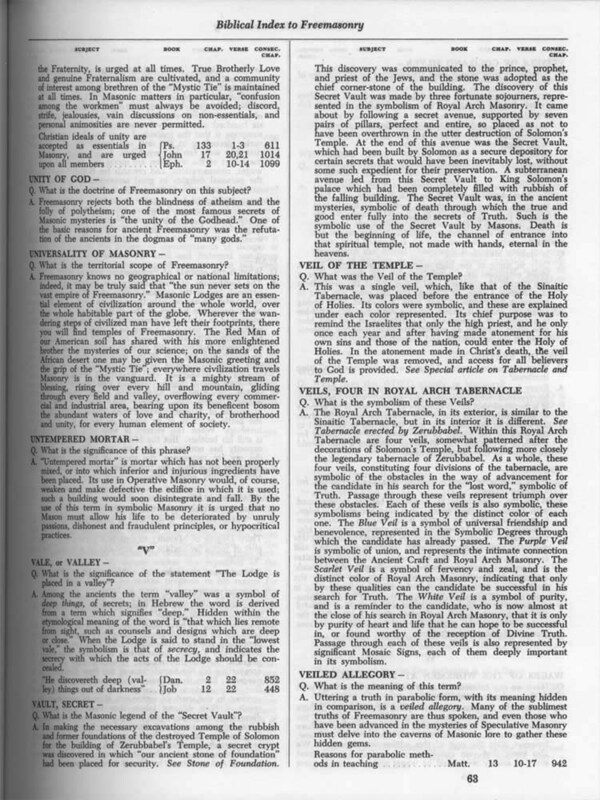 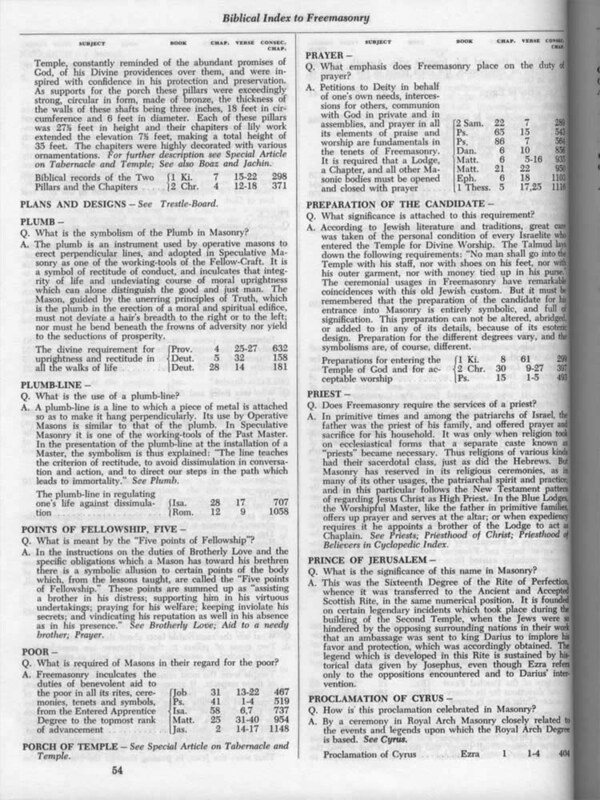 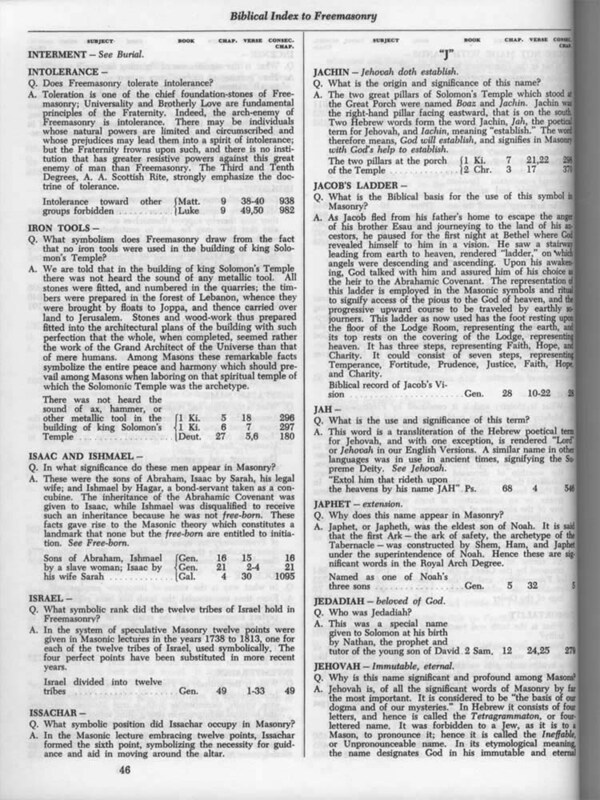 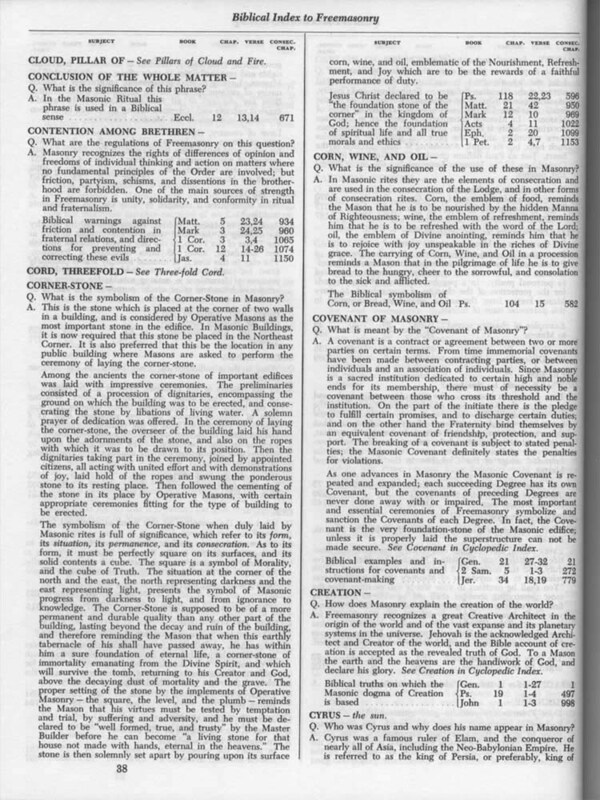 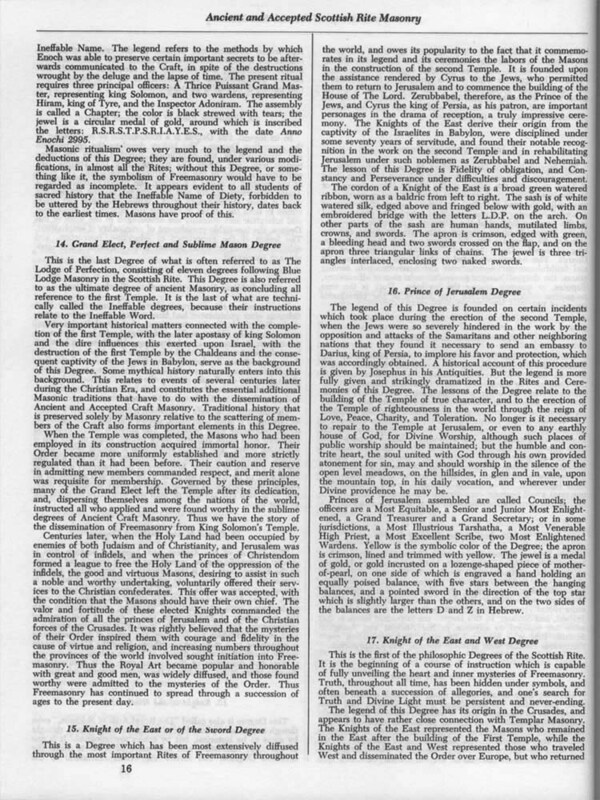 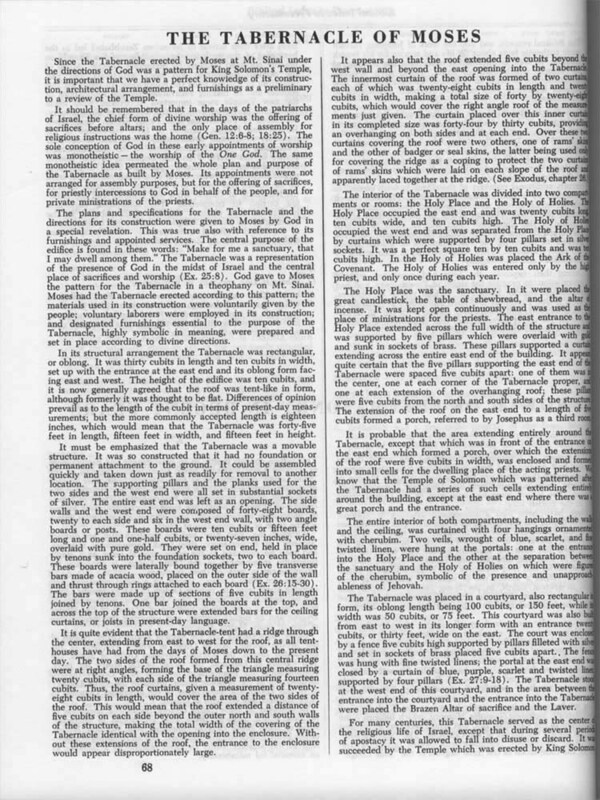 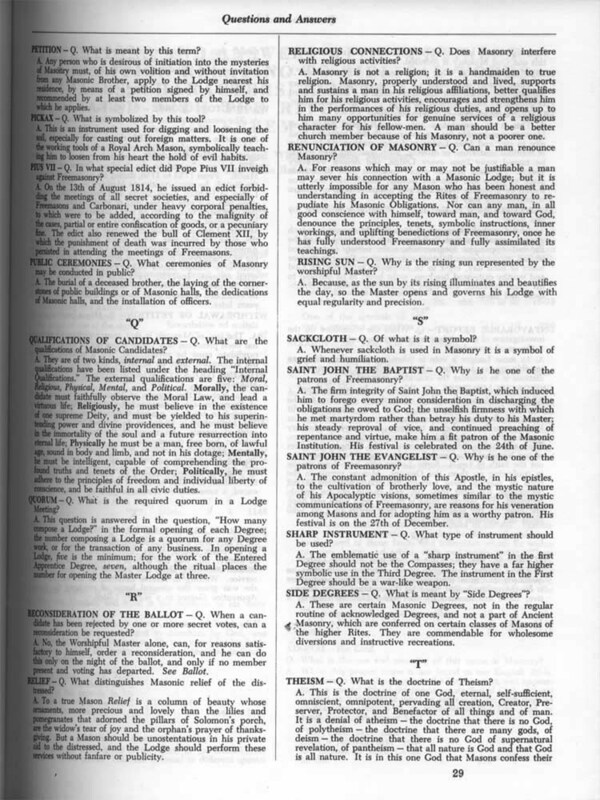 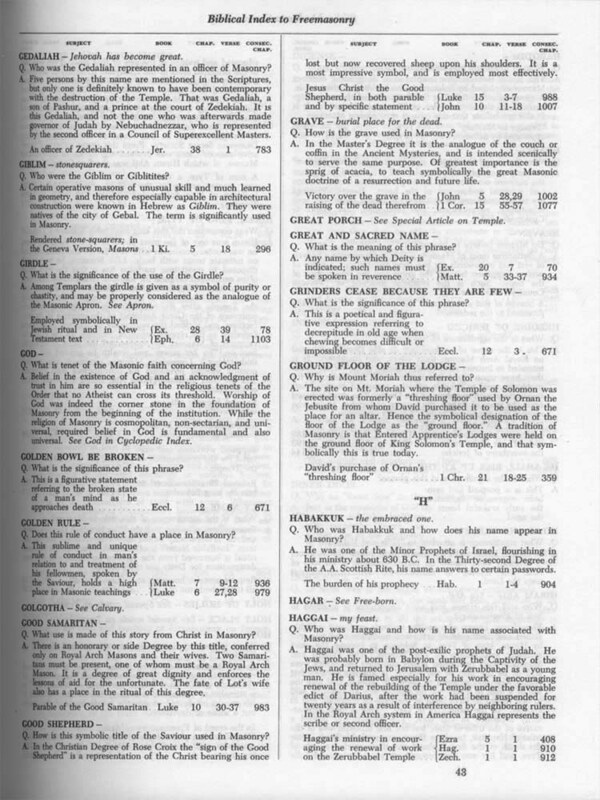 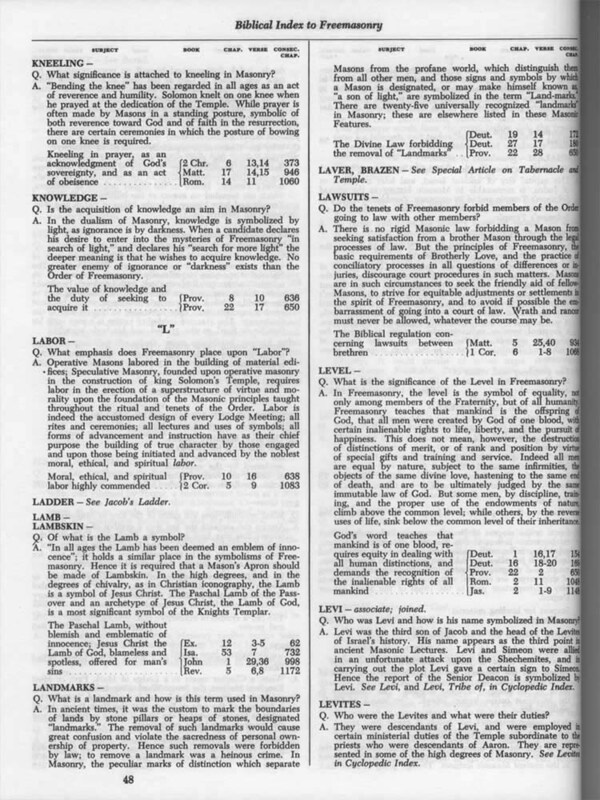 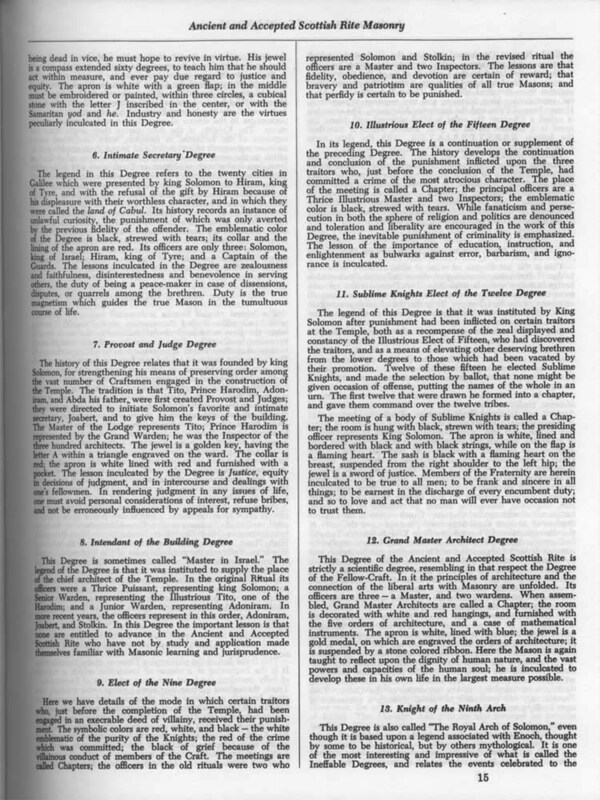 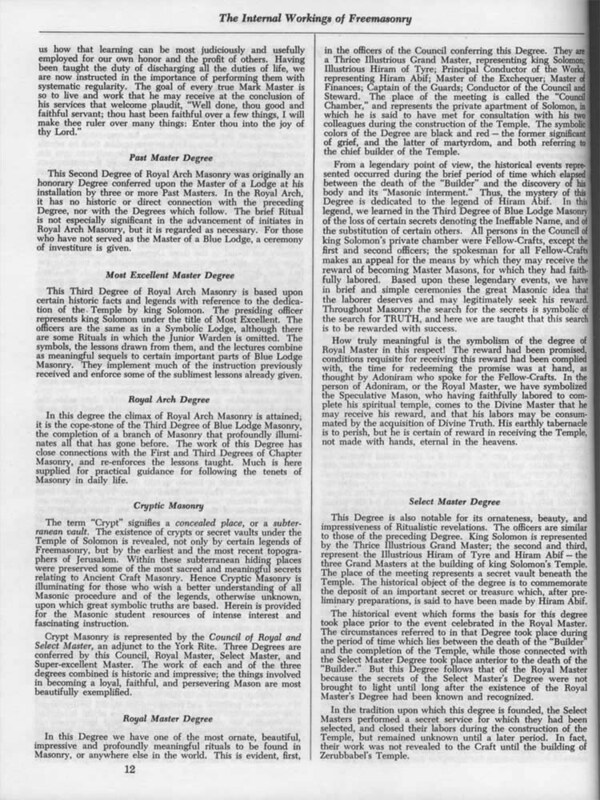 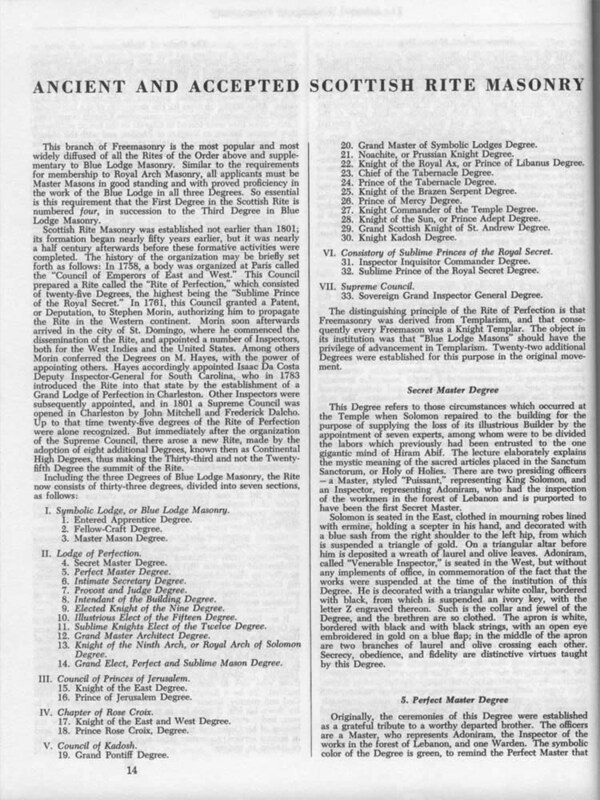 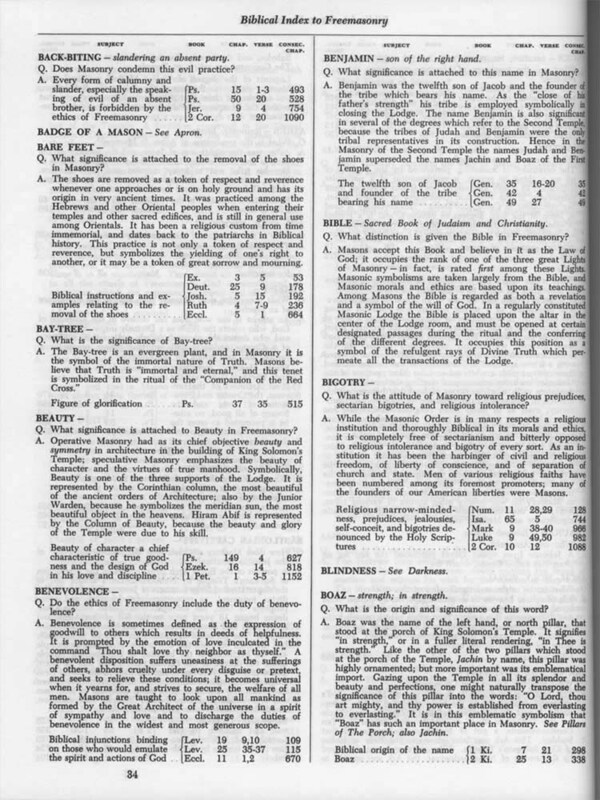 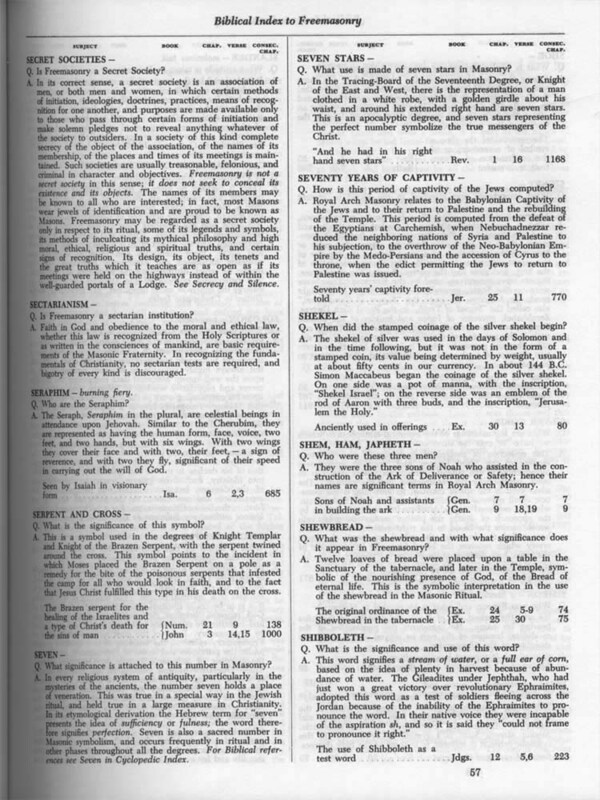 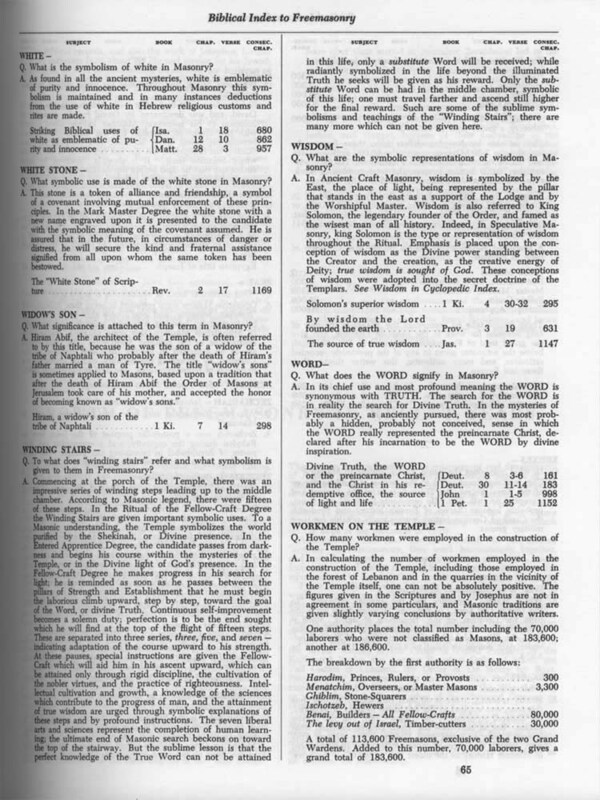 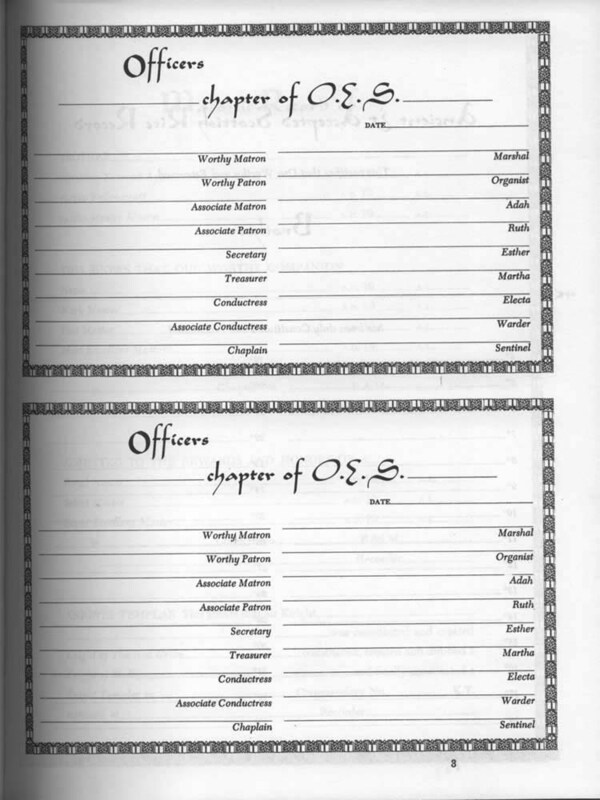 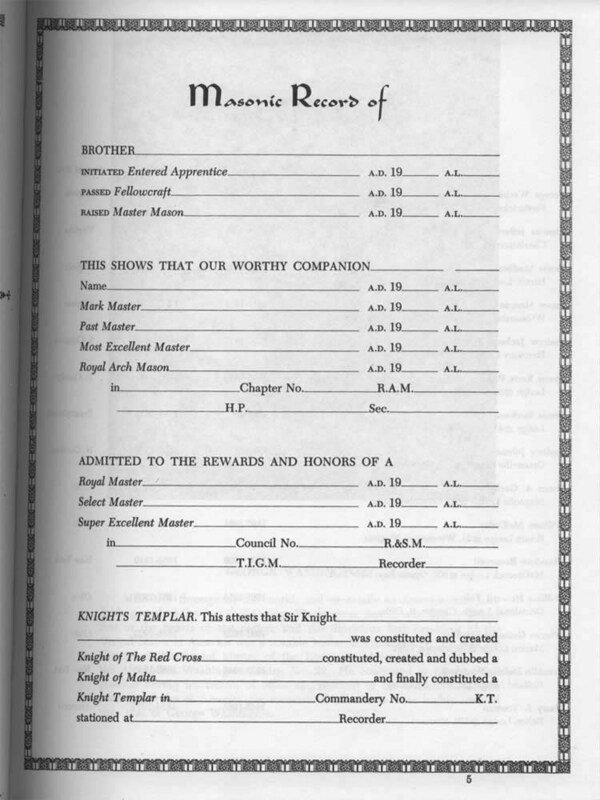 This Reference Edition contains about 80 pages of Masonic and Eastern Star information which is scanned below. 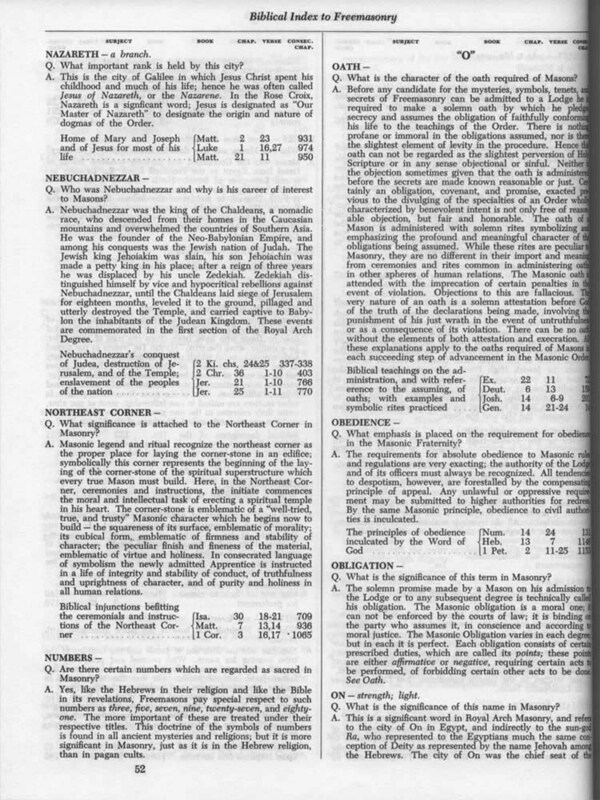 This copy was purchased from a seller on Ebay for $60. 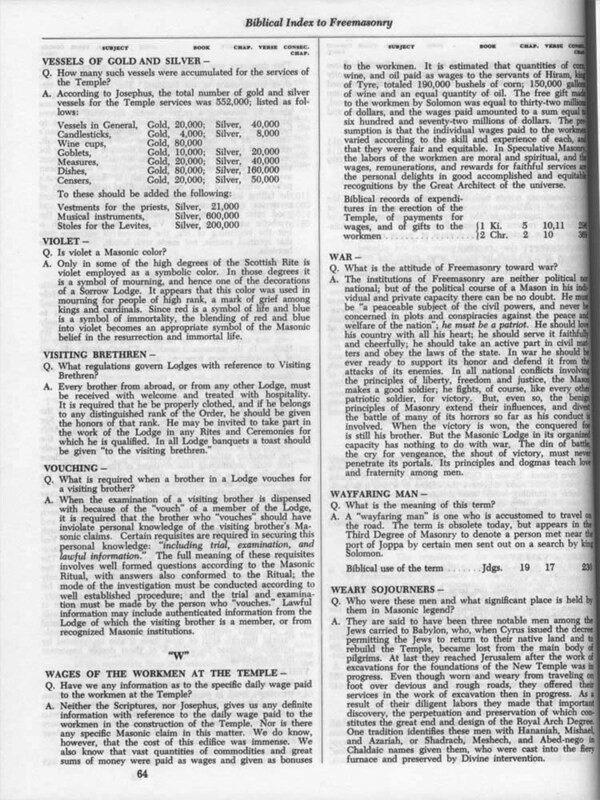 It is scanned for your convenience. 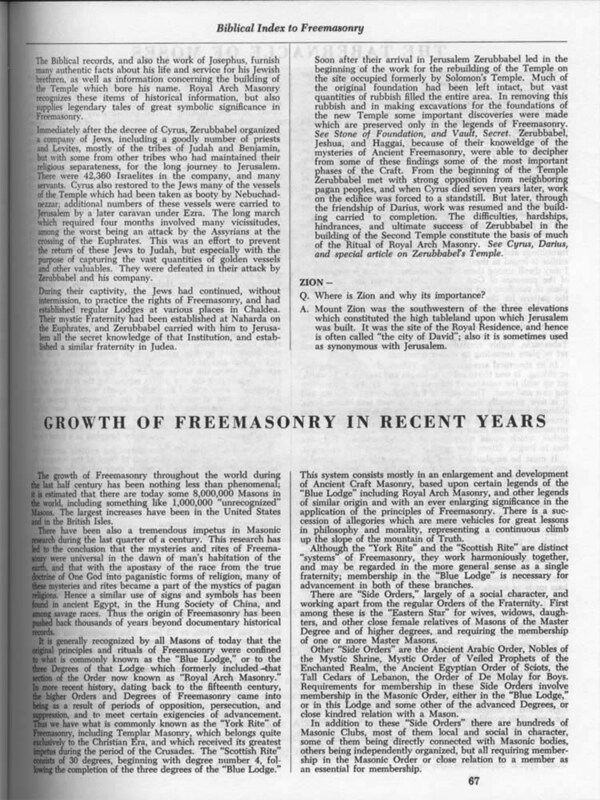 It promotes John the “Baptist” as a patron of Freemasonry and promotes the stories of the heretical Jesus, son of their Lord, a talking burning bush fire. 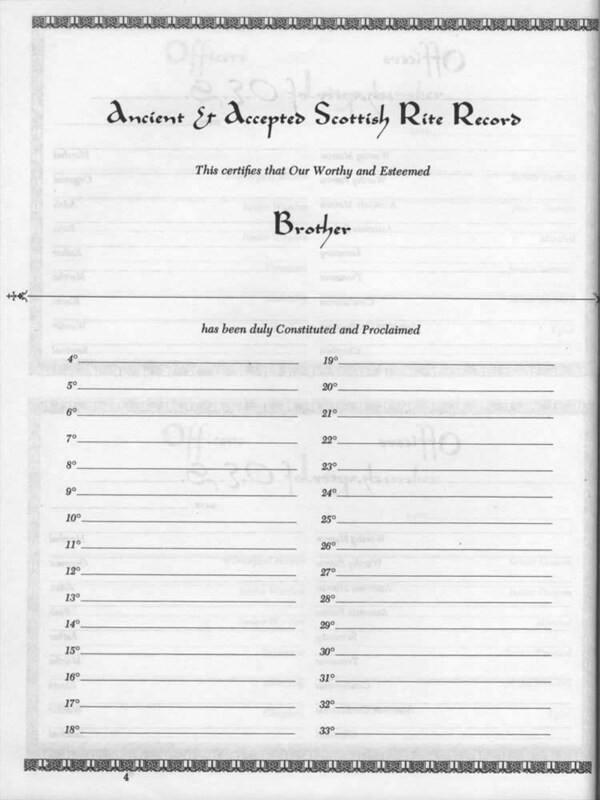 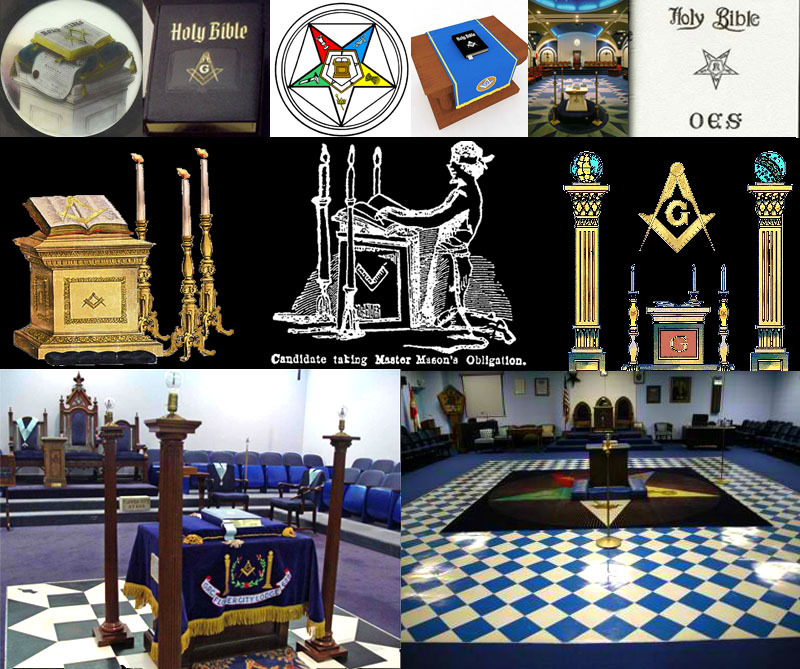 This is the version used in Masonic Initiation Rites. 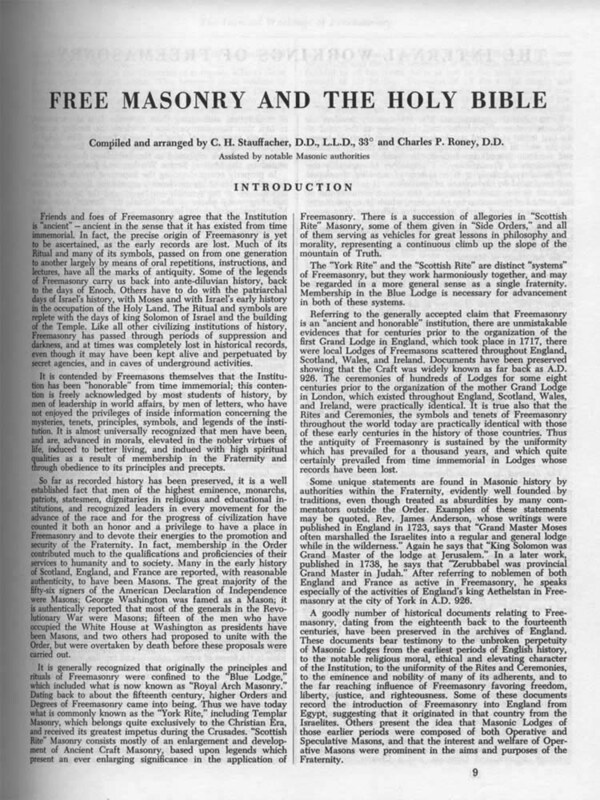 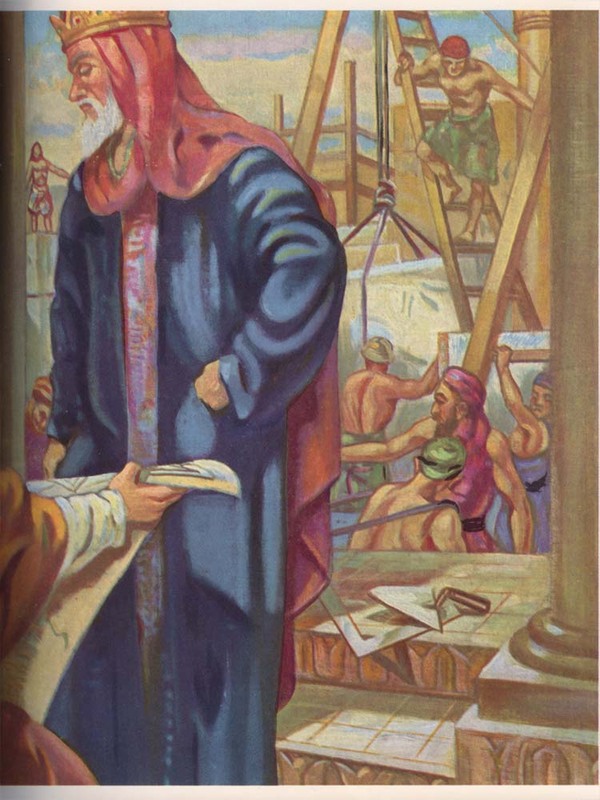 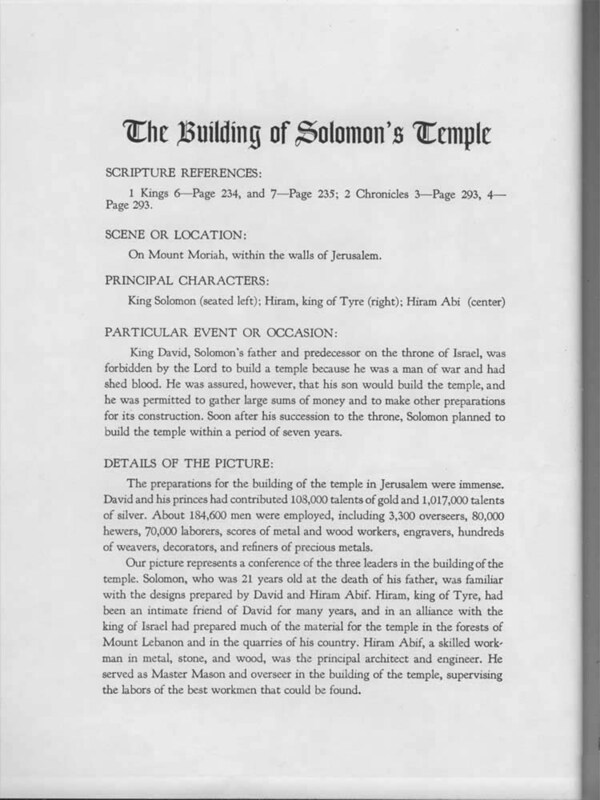 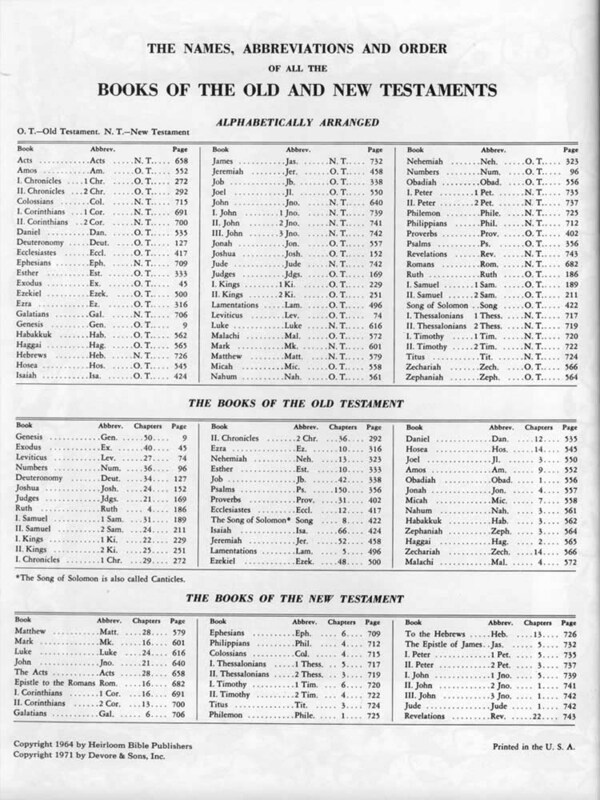 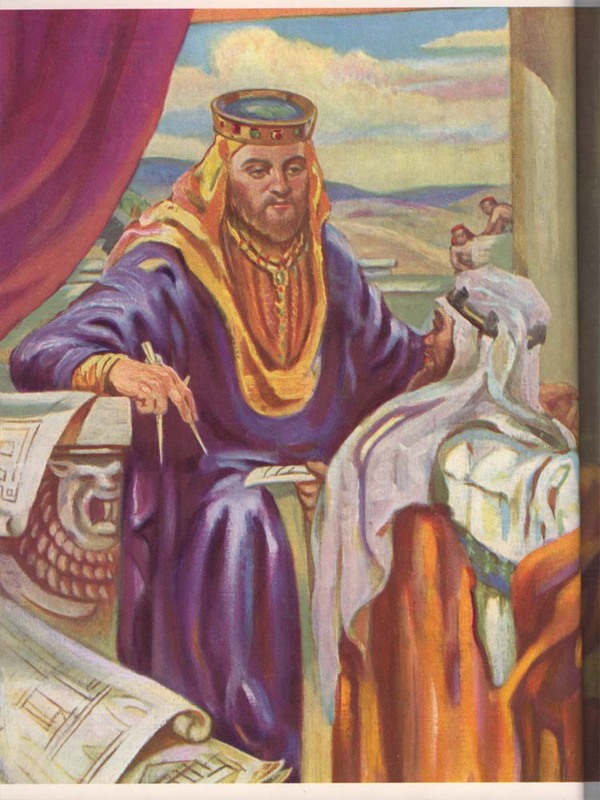 It doesn't take a genius to understand that if the Luciferian Brotherhood of Freemasonry is so infatuated with the scriptures, originally penned by Jews, perhaps it might be worth considering that the Bible is not what people think it is. 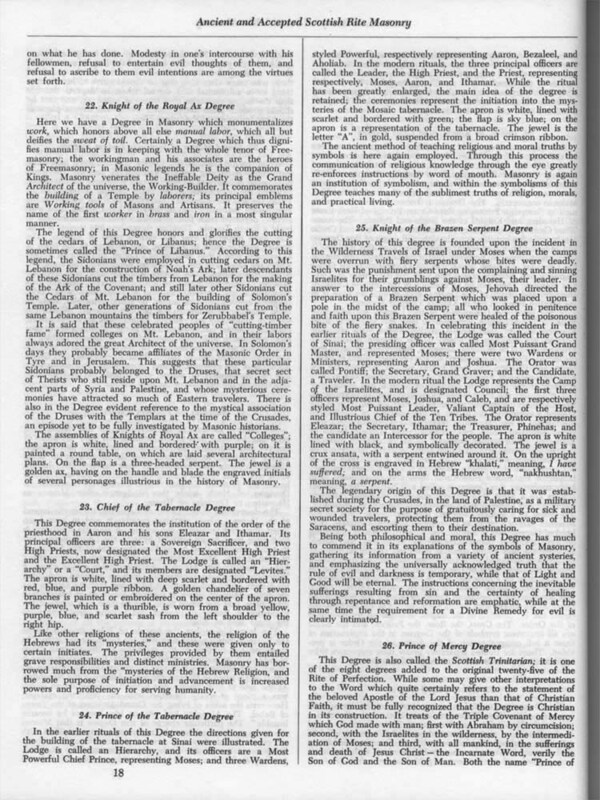 The Catholic Church held to this belief, and ordered this book to be kept from Church laity because it might be interpreted (more info: Dogma & the Bible). 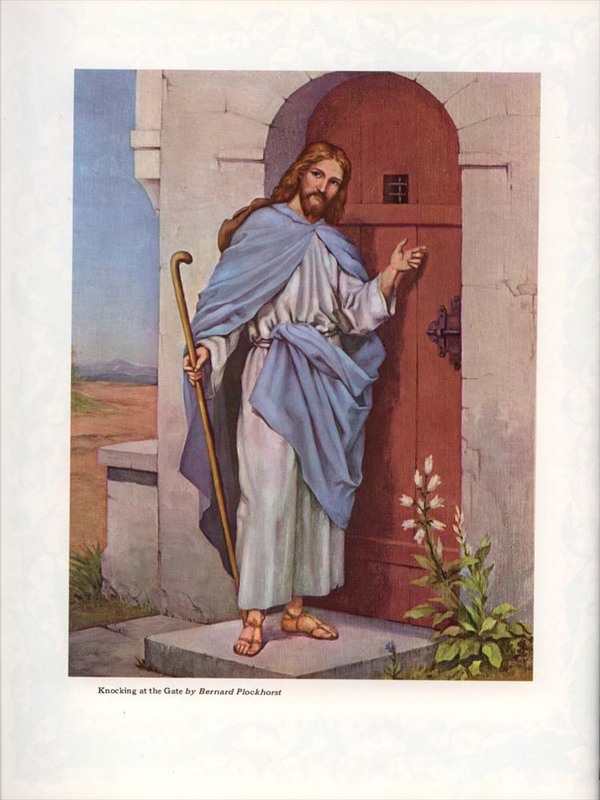 Today, this is quite the understatement.